This invitation came about after Bear gave advice to all the children taking part in our Snowdon 2017 Family Challenge. 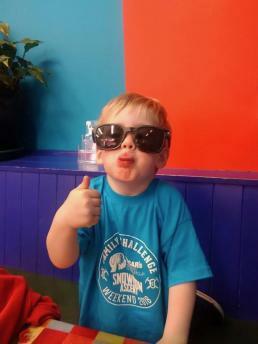 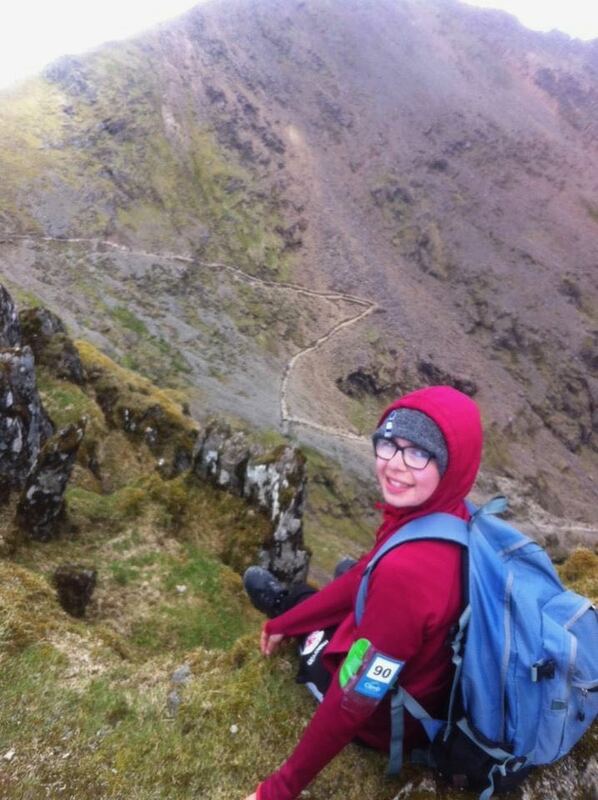 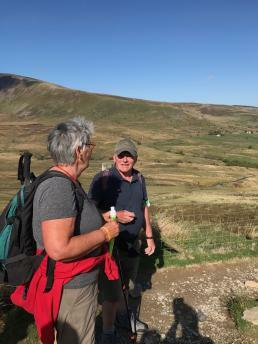 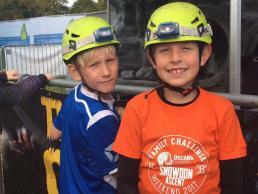 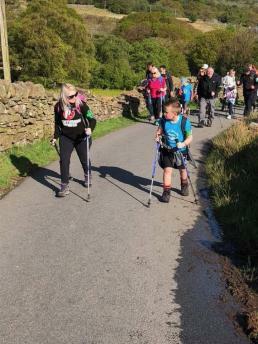 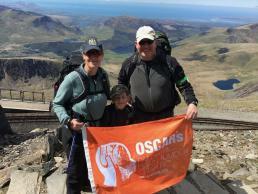 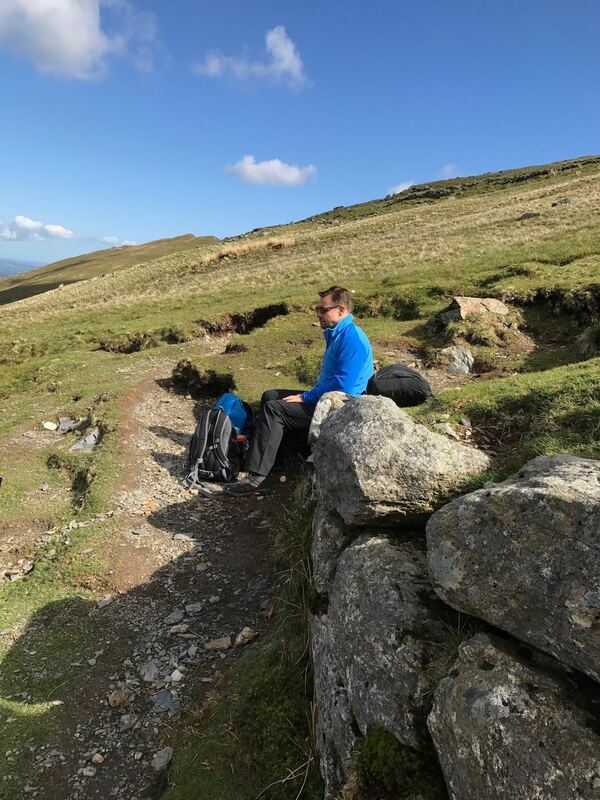 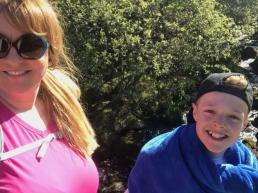 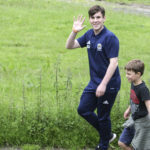 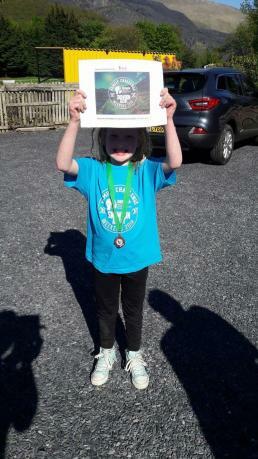 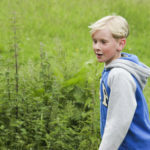 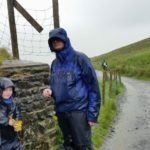 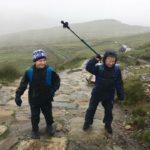 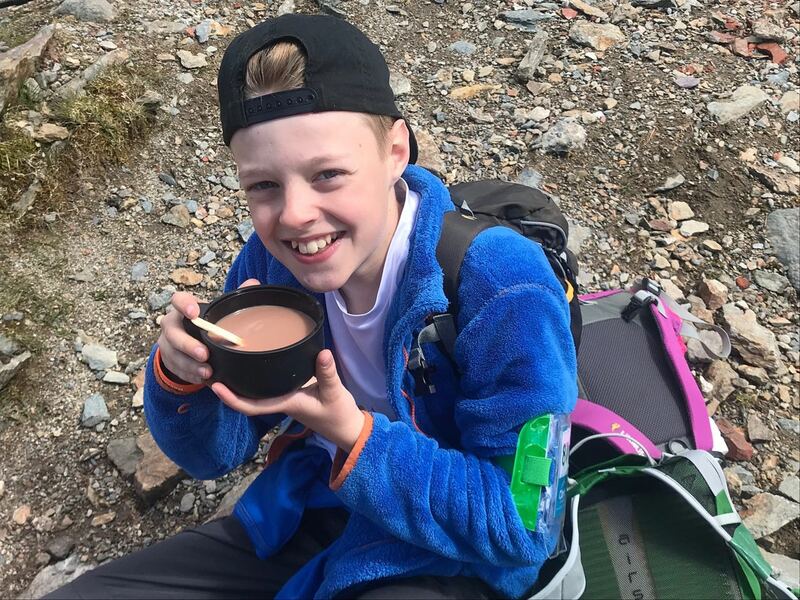 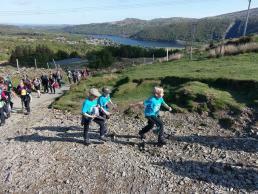 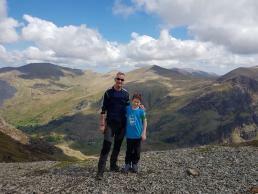 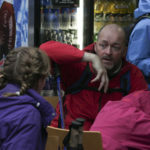 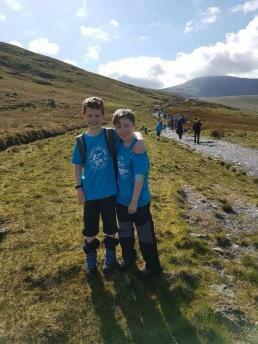 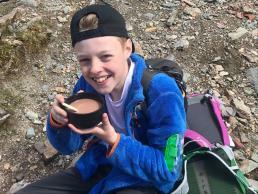 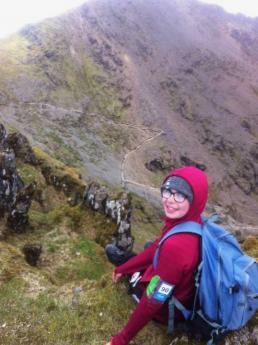 He chatted to Oscar’s brother Sebastian on BBC Radio2 on the morning of our Snowdon walk. 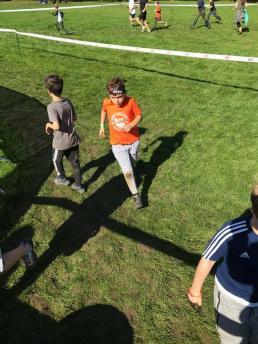 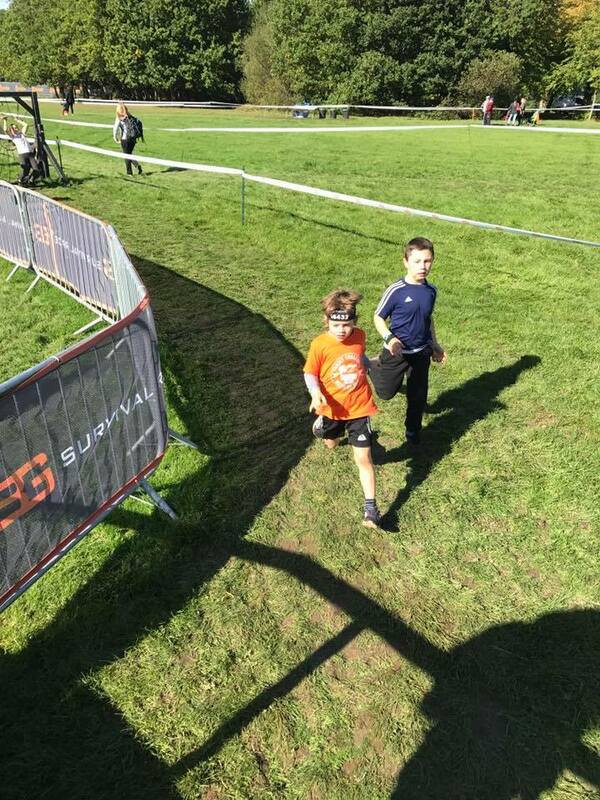 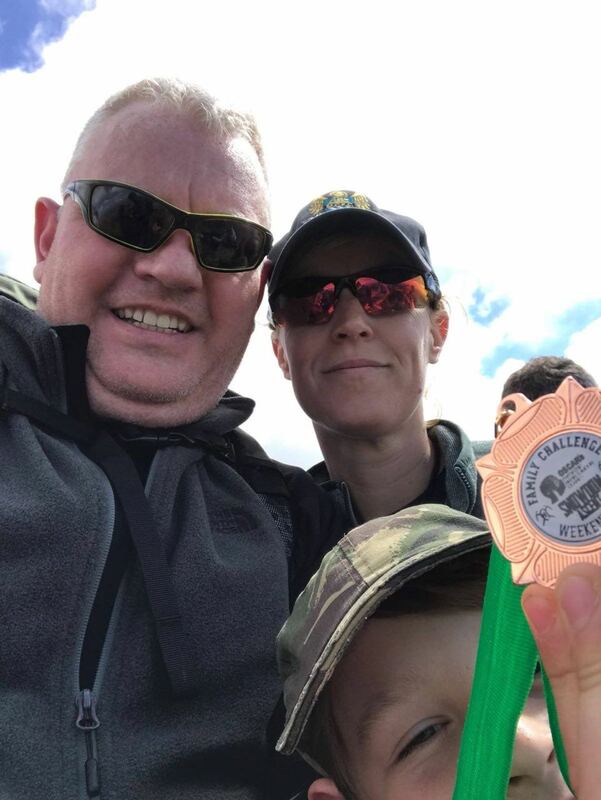 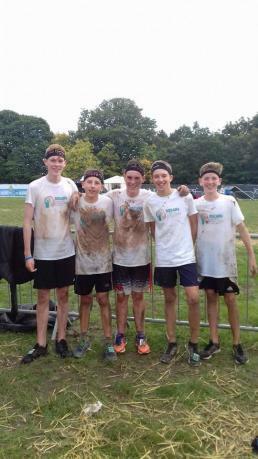 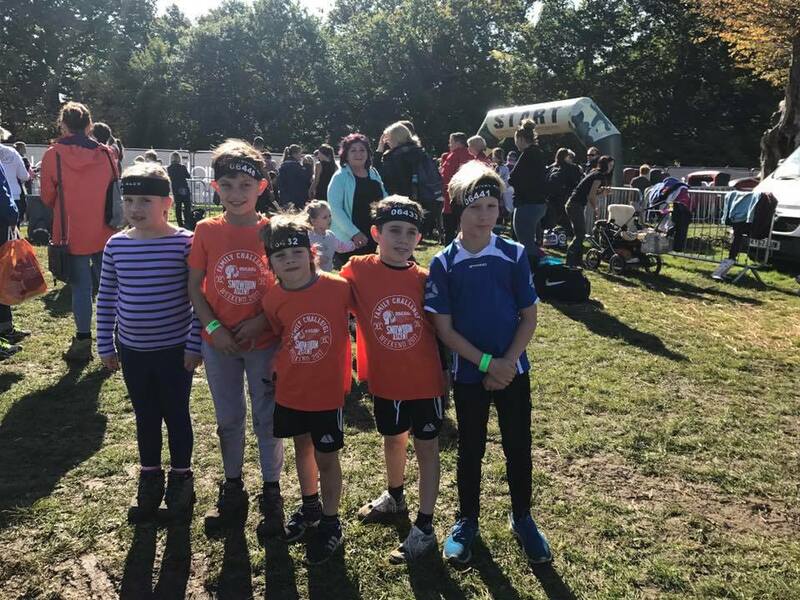 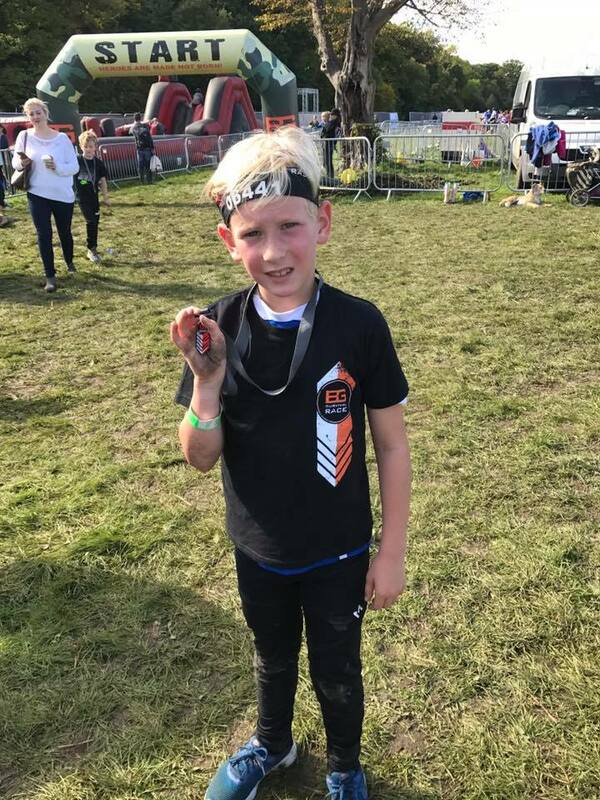 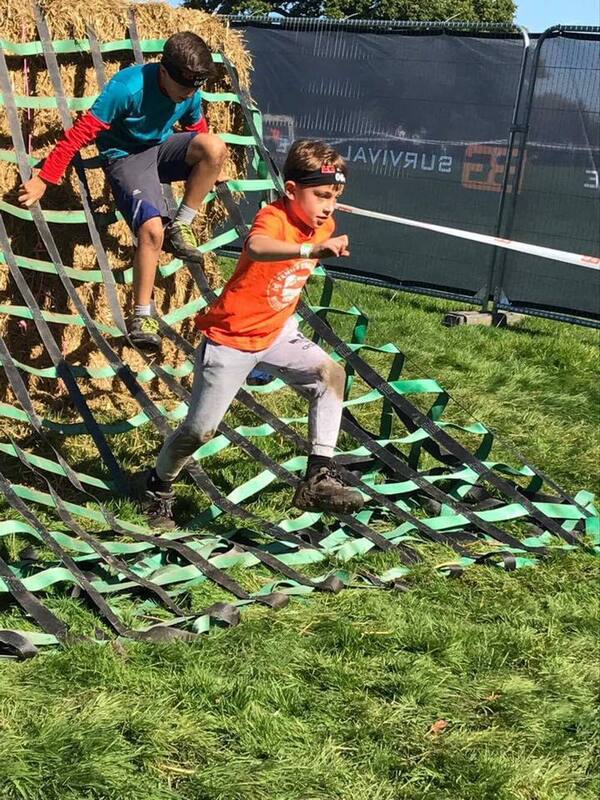 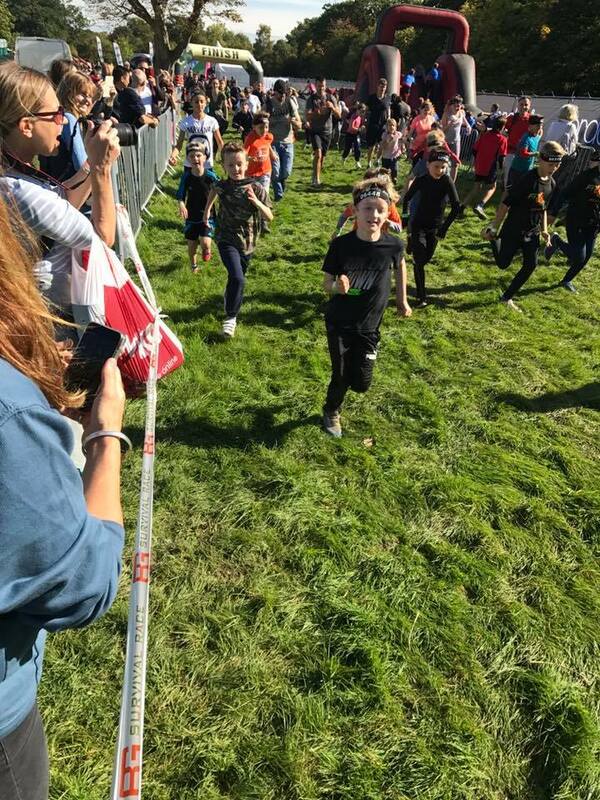 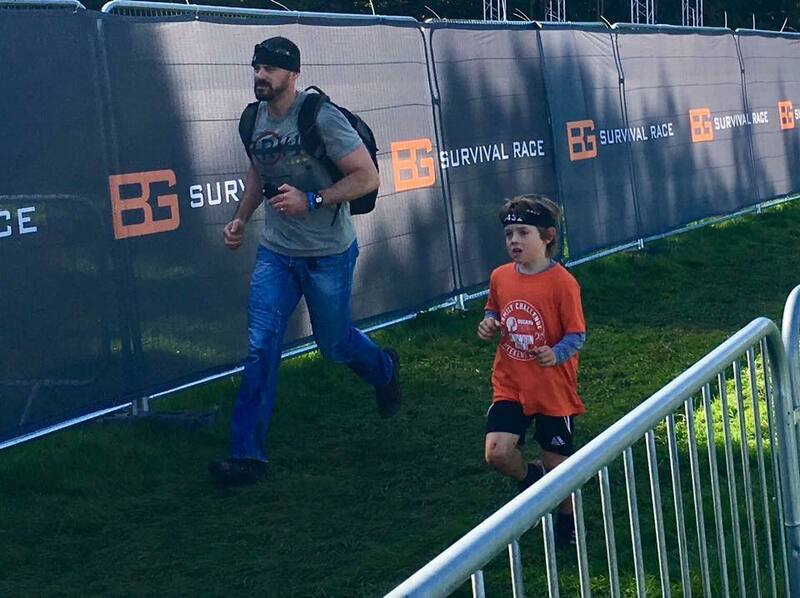 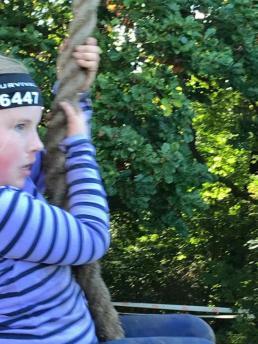 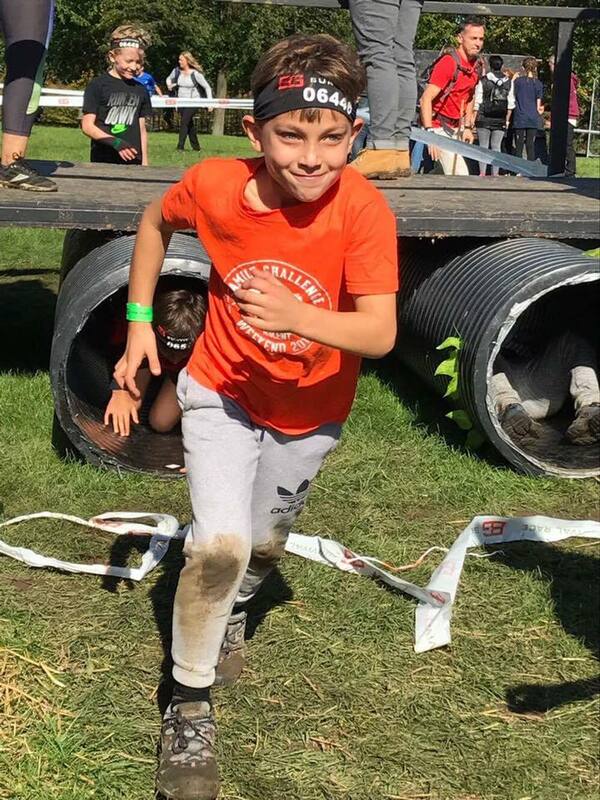 A big group of us travelled down to London and the kids had lots of fun taking part in the survival races, as did the adults and teenagers. 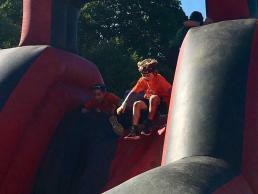 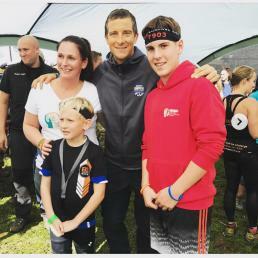 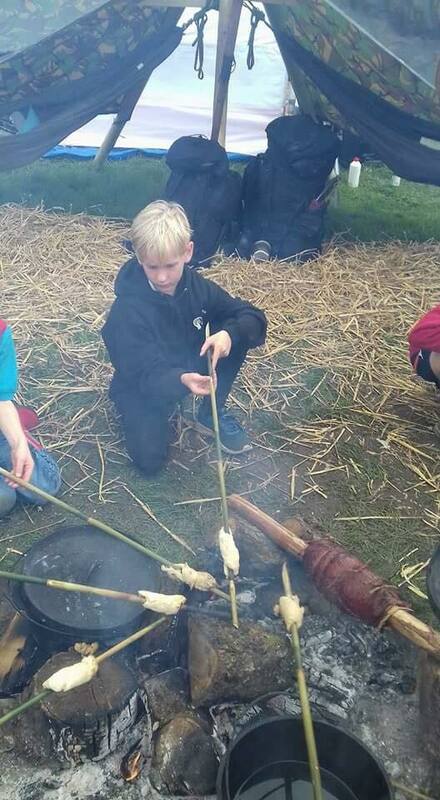 Sebastian even got to meet Bear Grylls himself, along with his mum Marie and brother Lucas – creating great memories. 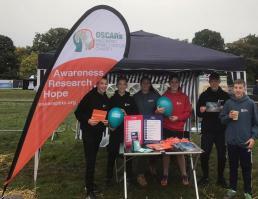 OSCAR's PBTC are proudly taking part in the York Rotary Dragon Boat Challenge on Sunday 9th July. 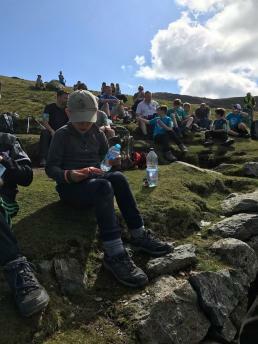 We are entering an incredibly strong team of 16 Paddlers, 4 Support and reserves paddlers, and a Drummer - probably the most crucial job. 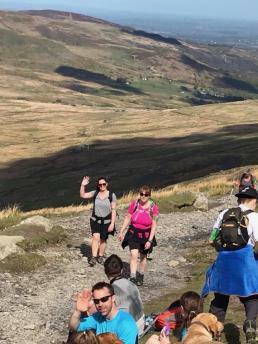 Thank you very much to all who have decided to join the team. 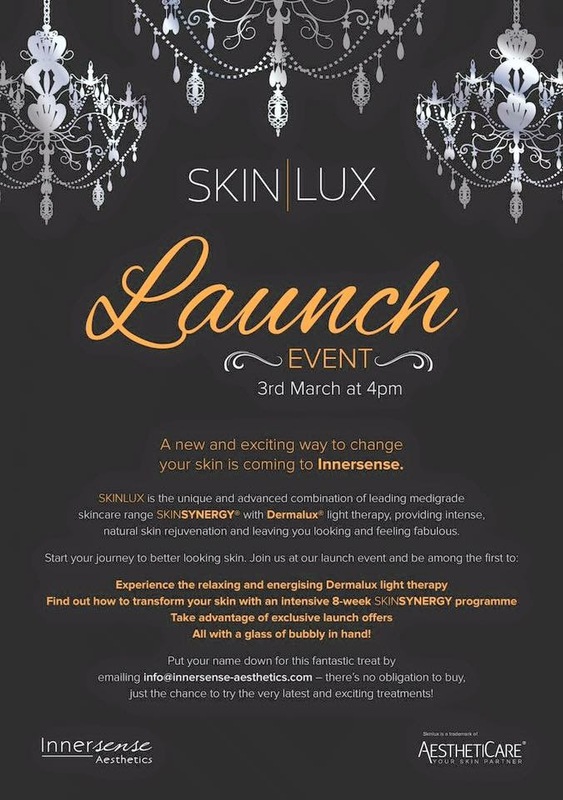 The event will have entertainment, live music and stalls. 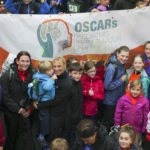 All activities will be centred on the Railway Station (south) side of the river between Scarborough Bridge and Lendal Bridge. 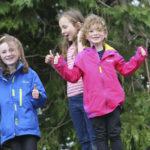 Racing will commence at 10am and continue throughout the day to finish between 4pm and 5pm. 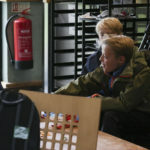 There will be a total of 36 teams participating, with four boats racing at a time in sets of heats. The teams will battle it out on the River Ouse (between Scarborough Railway Bridge and Lendal Bridge) for the Challenge Trophy and other prestigious awards, including awards for the fastest Charity Team, fastest Armed Services Team, and of course the "Best Dressed Team" trophy. 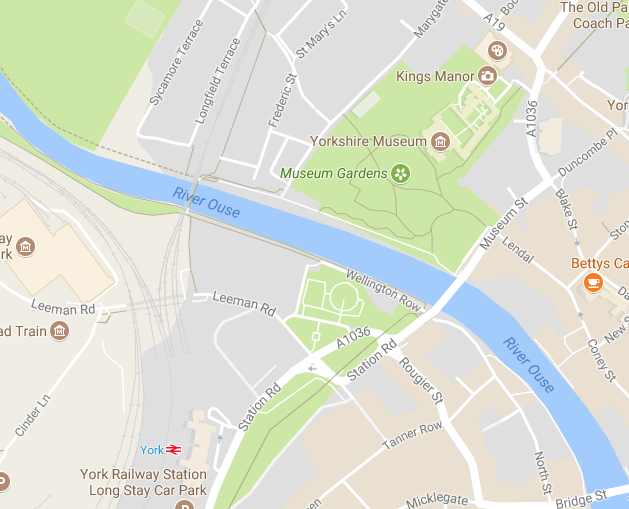 The 250 metre course starts just downstream of Scarborough Bridge and finishes close to the YCRC Clubhouse, just upstream of Lendal Bridge. 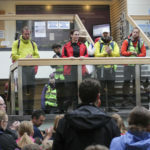 Crews will board their boats from the steps in front of the Clubhouse. 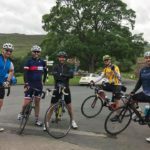 Kindly organised by the Rotary Club of York, their aim is to raise £1,000,000 for charities like ours and others in the local area. 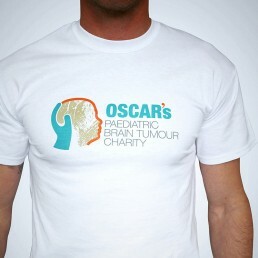 Our account is ‘OSCAR’s PBTC’. 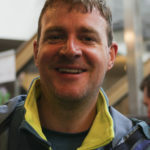 Please include your name in the reference field so that we know who to thank! 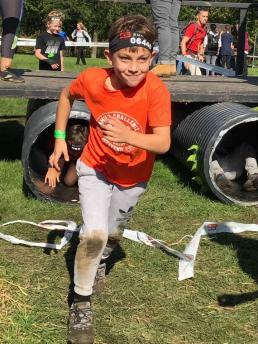 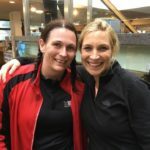 We are delighted to be one of the selected charities for Complete Fitness York’s family charity bootcamp. 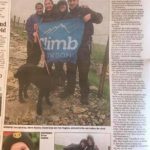 Thank you very much Paula North and her colleagues. 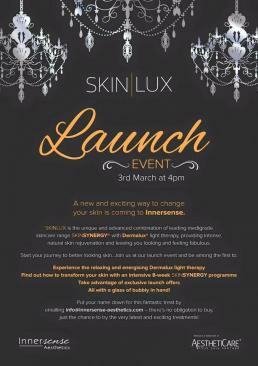 Please spread the word - the more the merrier! 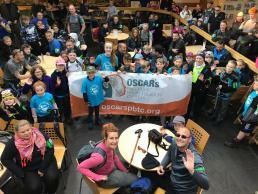 Thank you to the team who rode from Morecombe to Bridlington in one day raising over £5,000 for OSCAR's PBT. 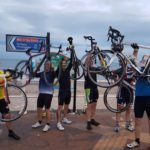 It was an amazing challenge of endurance riding from the Irish Sea to the North Sea within 24 hours. 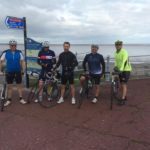 The team of five left Morecombe at 7.30am and arrived in Bridlington at 10pm. 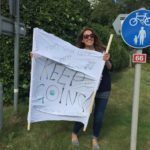 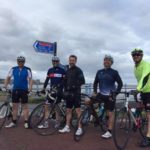 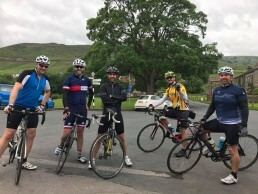 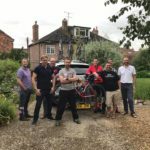 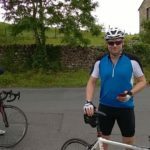 The journey consisted of 170 miles, 8,000 calories for each team member and an average riding speed of 16mph. 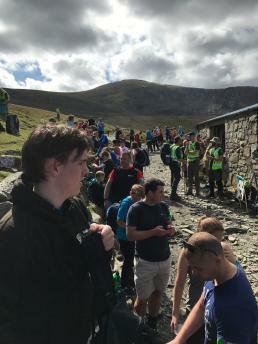 Approximately 4000m of ascent, 10 litres of fluids and numerous energy gels each, it was a real show of team work and comeradery. 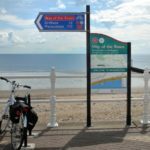 The route followed the Sustrans "Way of the Roses" which is normally ridden over three days. 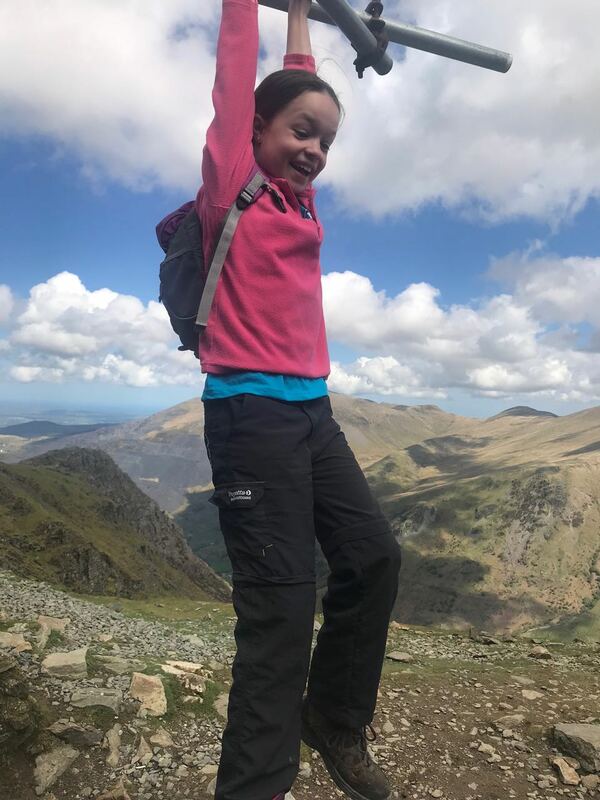 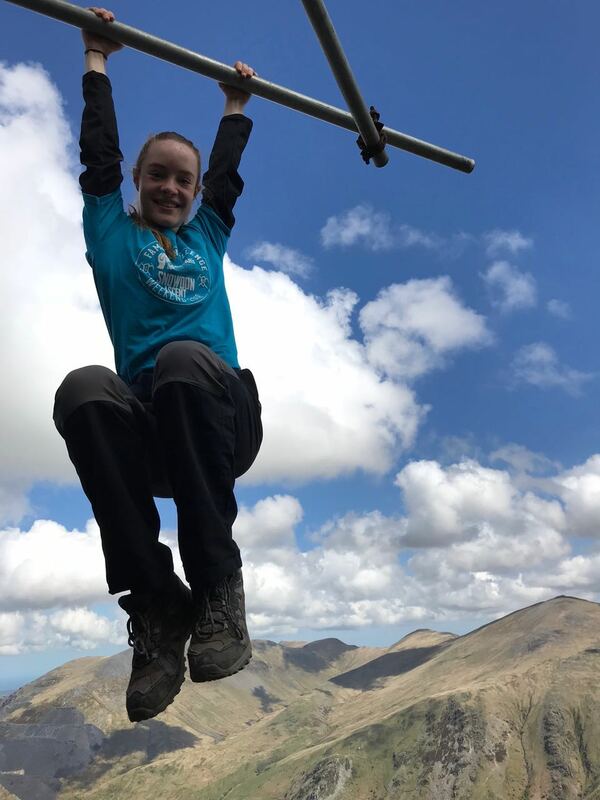 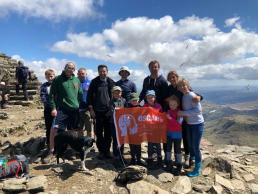 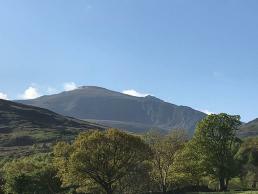 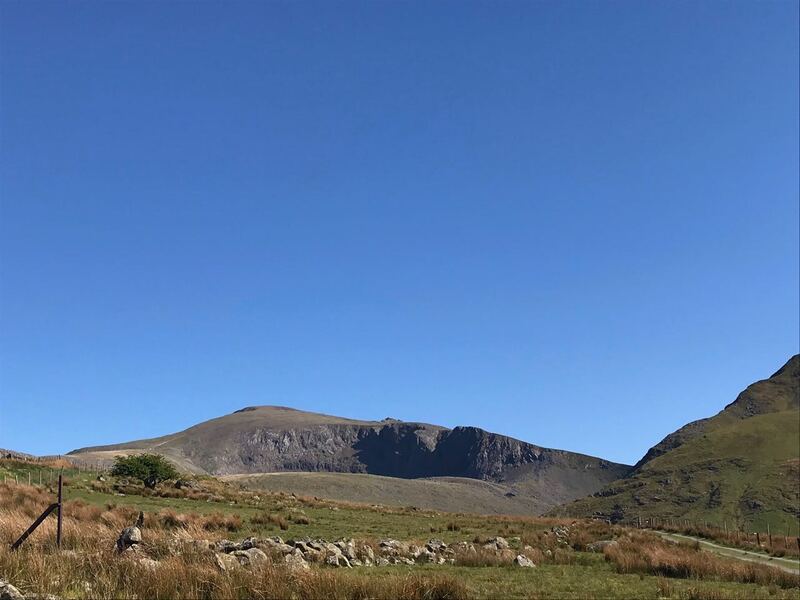 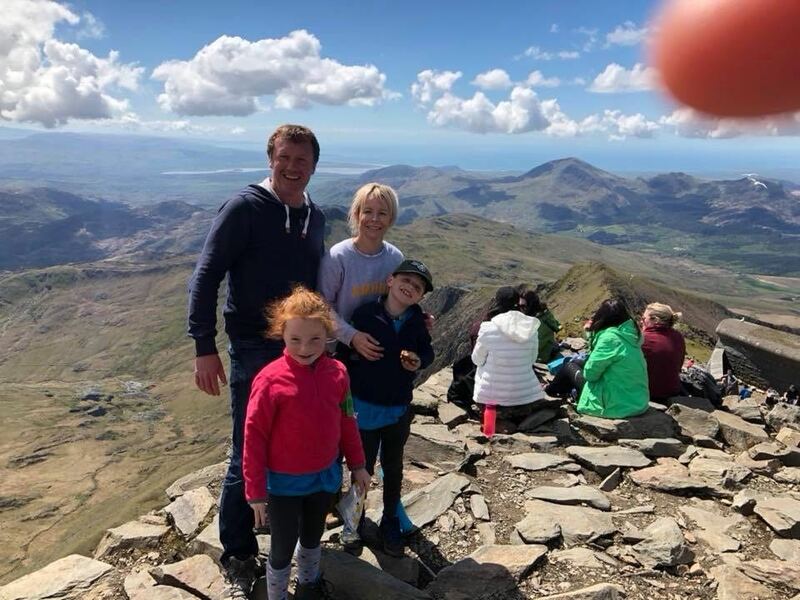 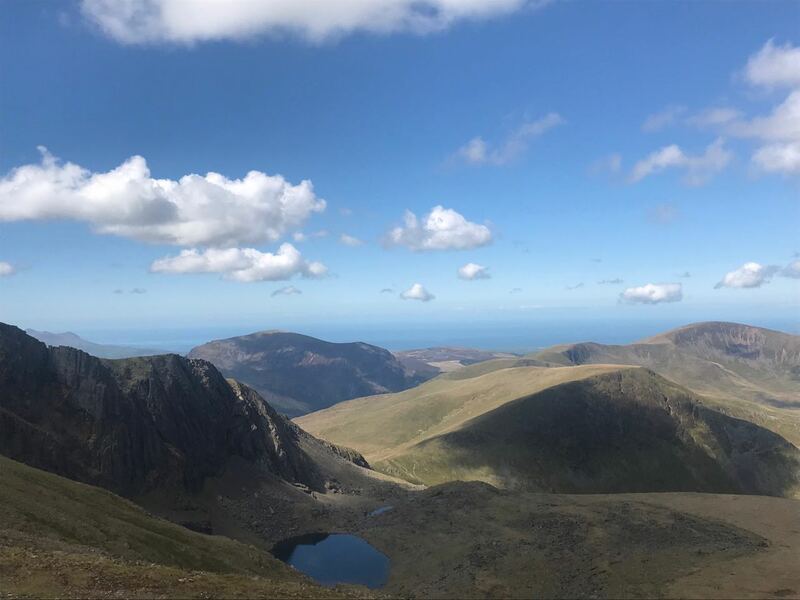 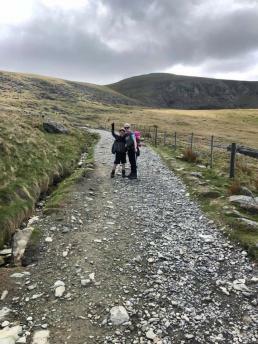 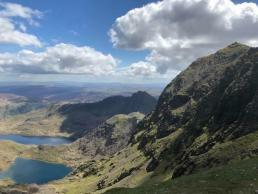 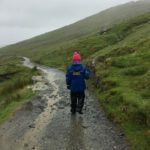 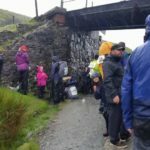 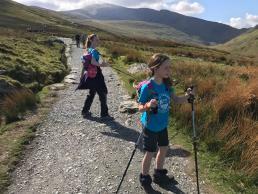 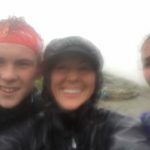 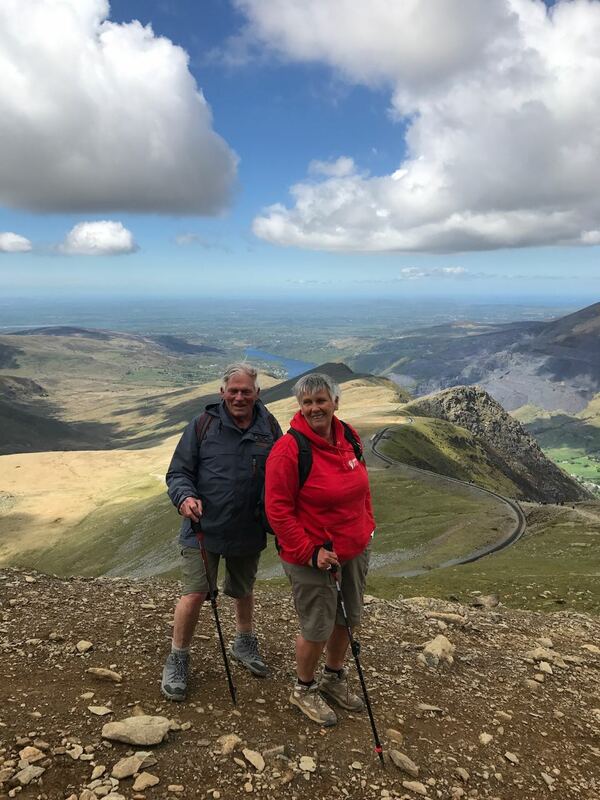 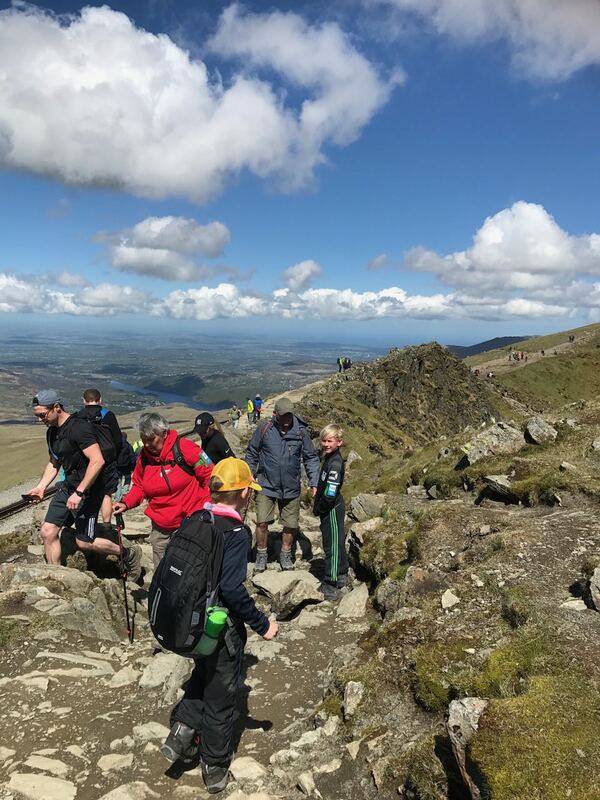 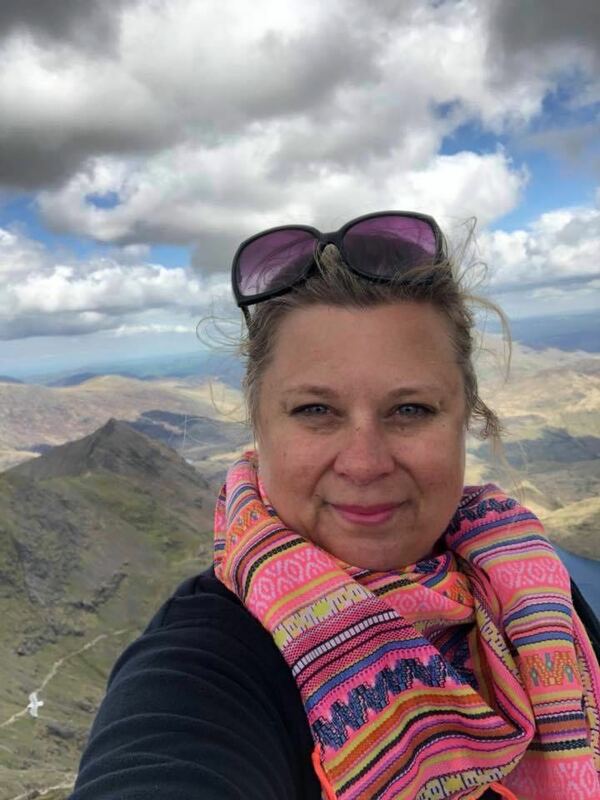 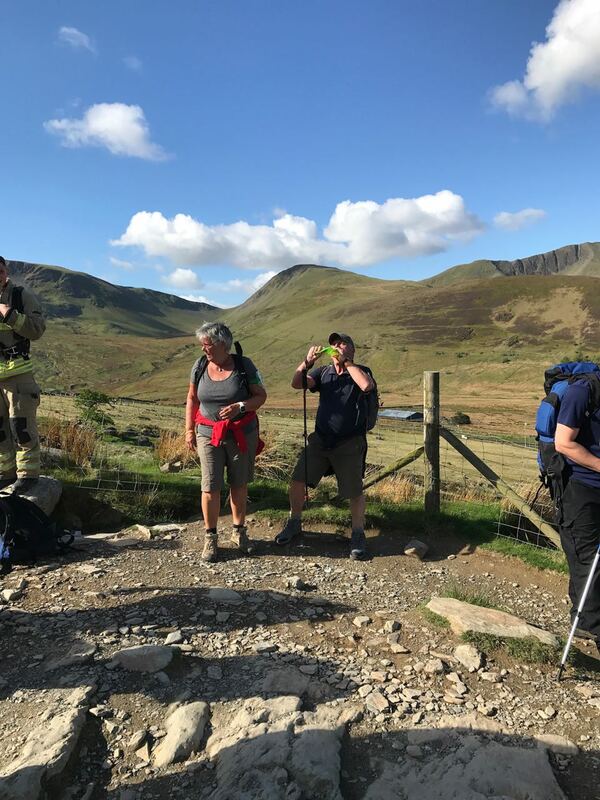 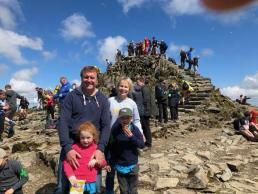 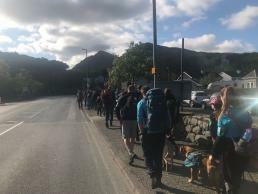 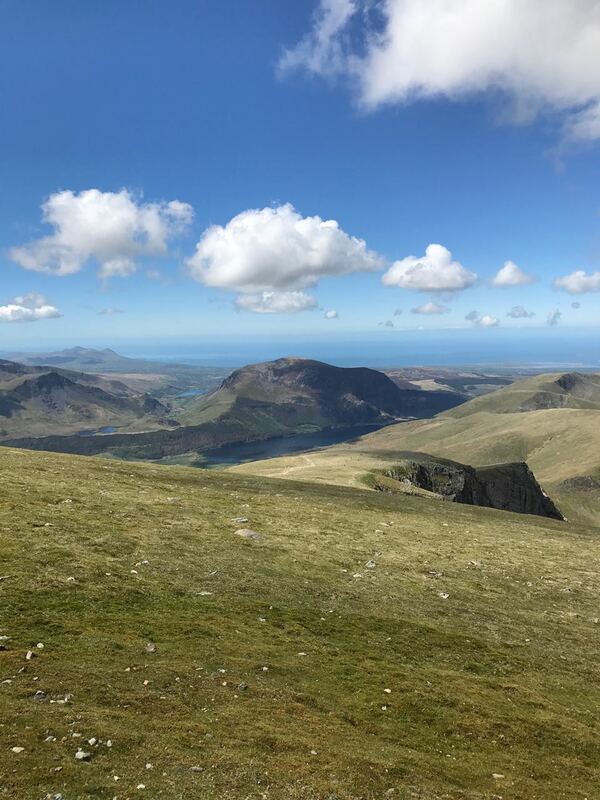 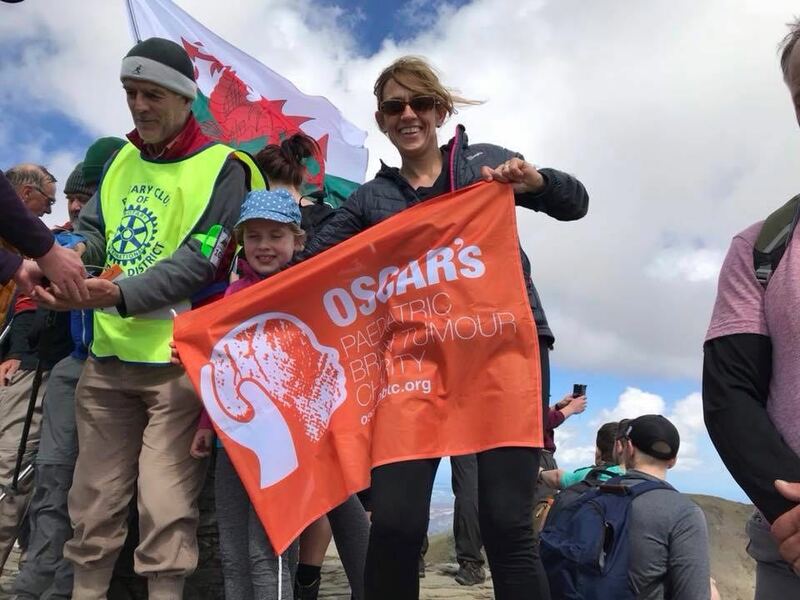 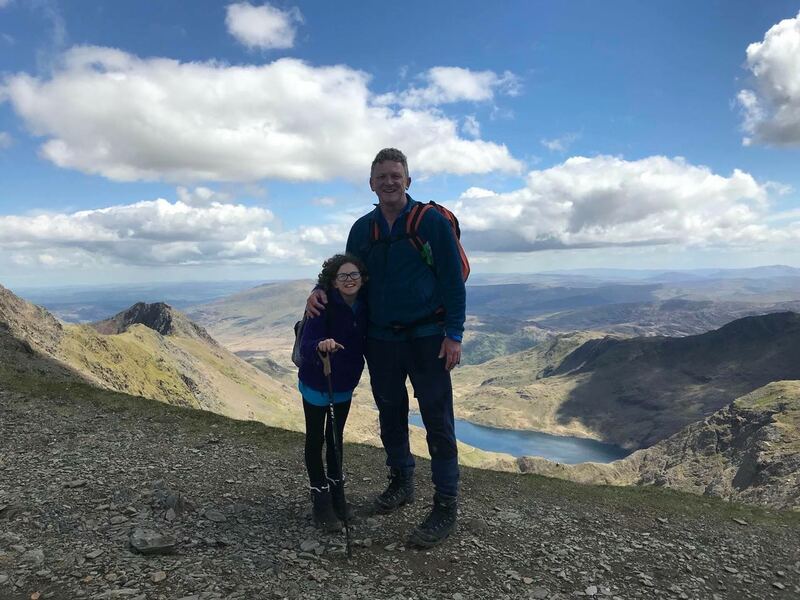 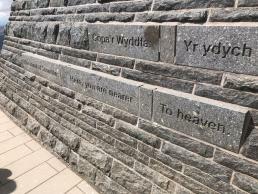 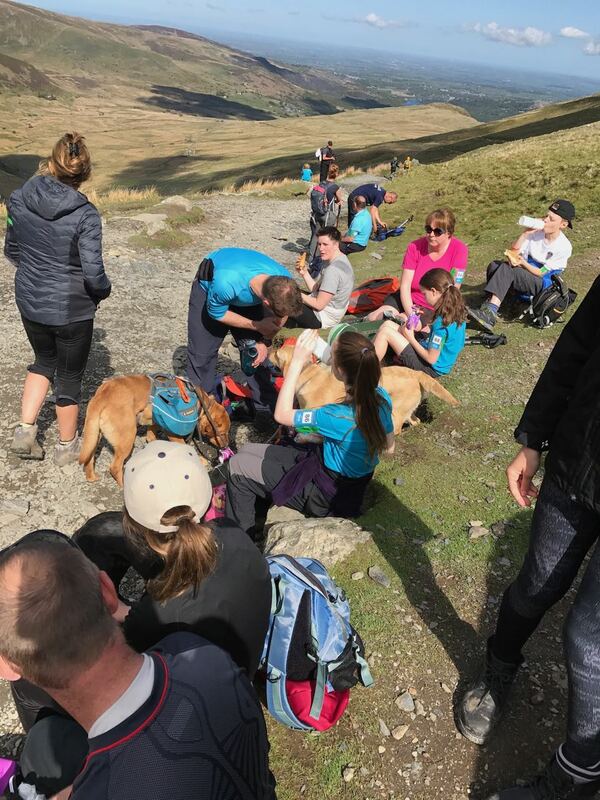 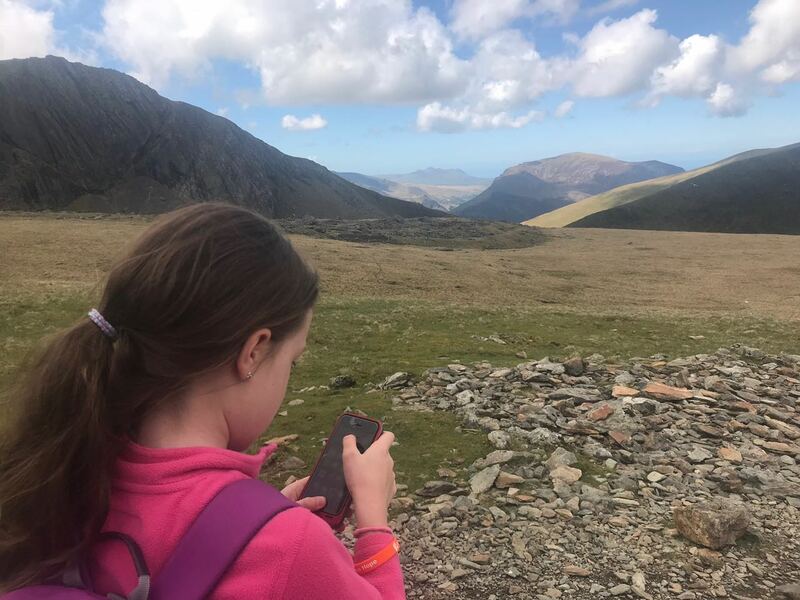 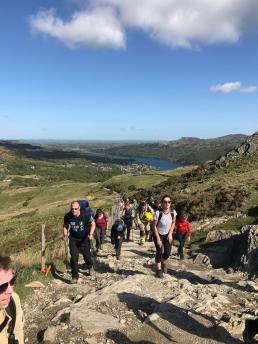 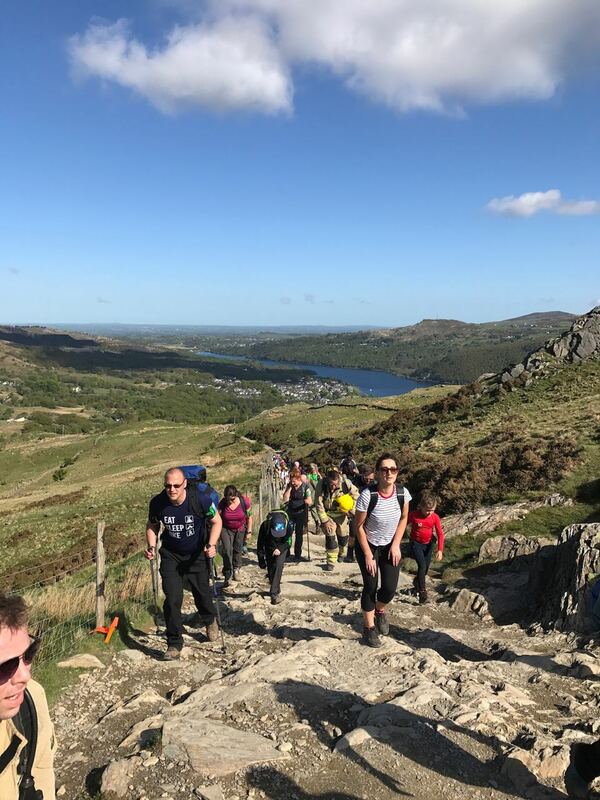 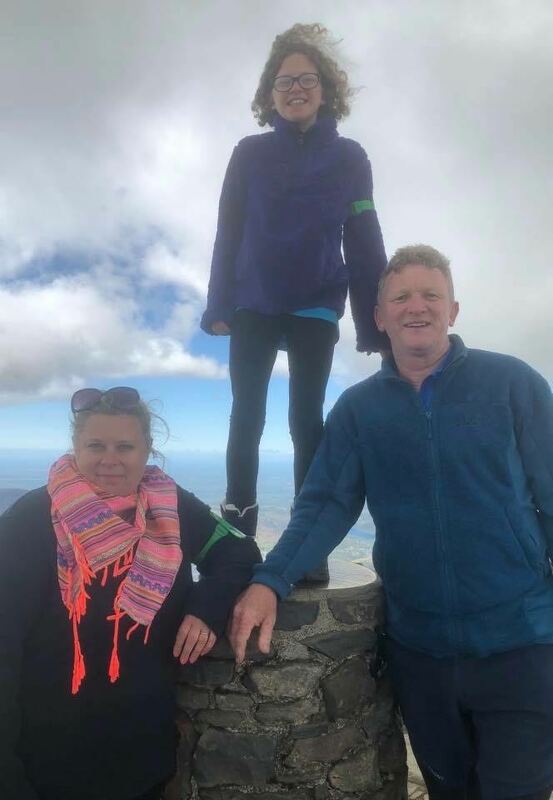 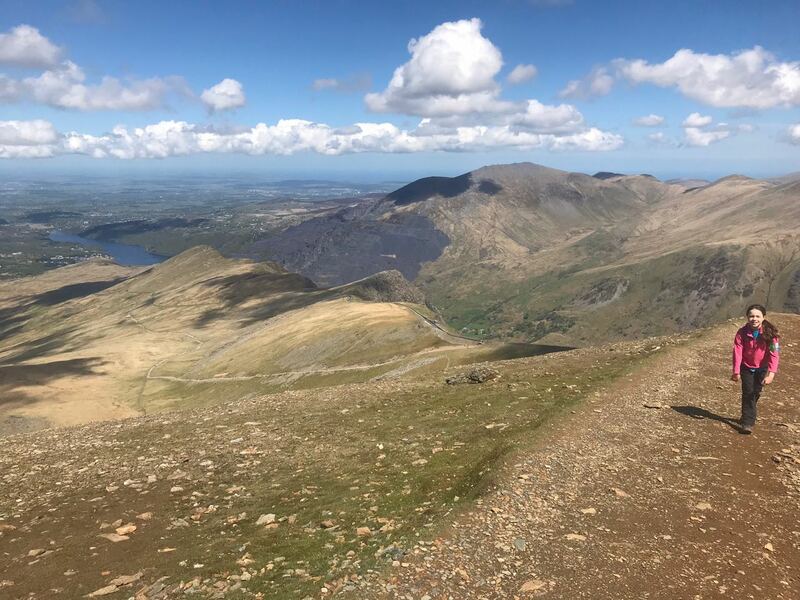 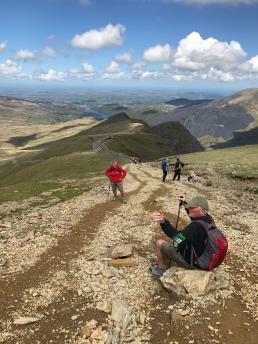 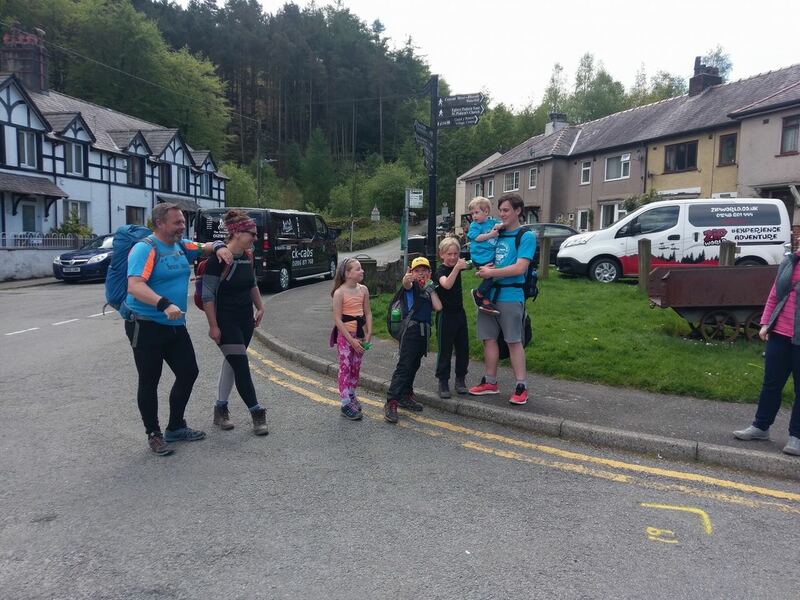 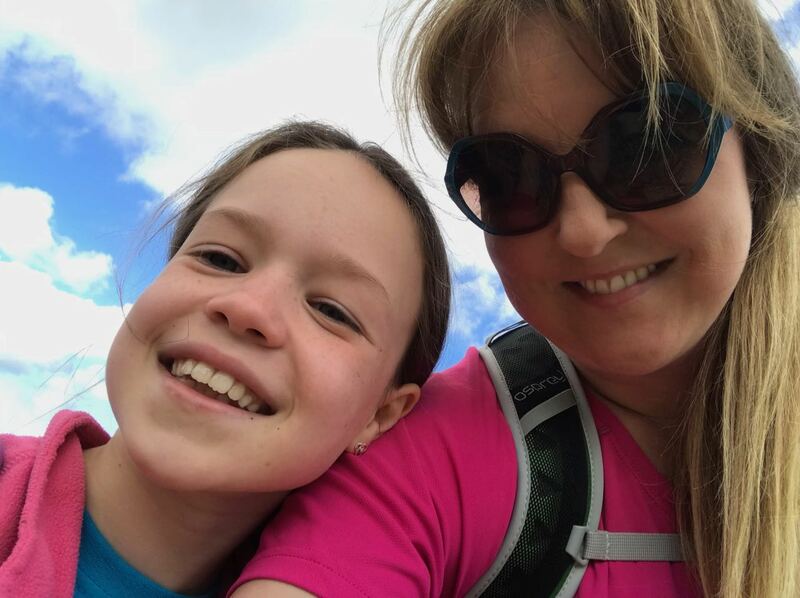 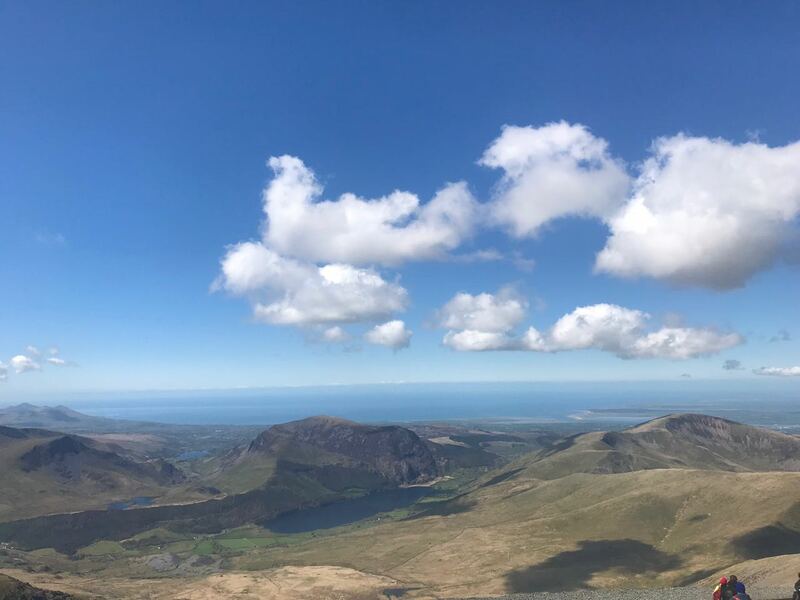 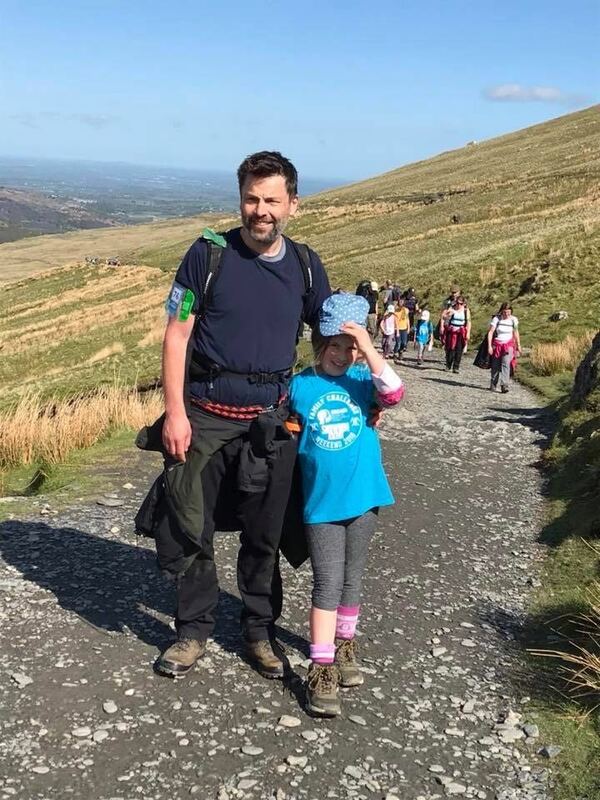 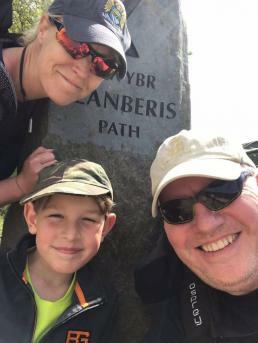 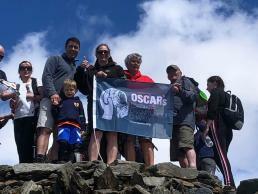 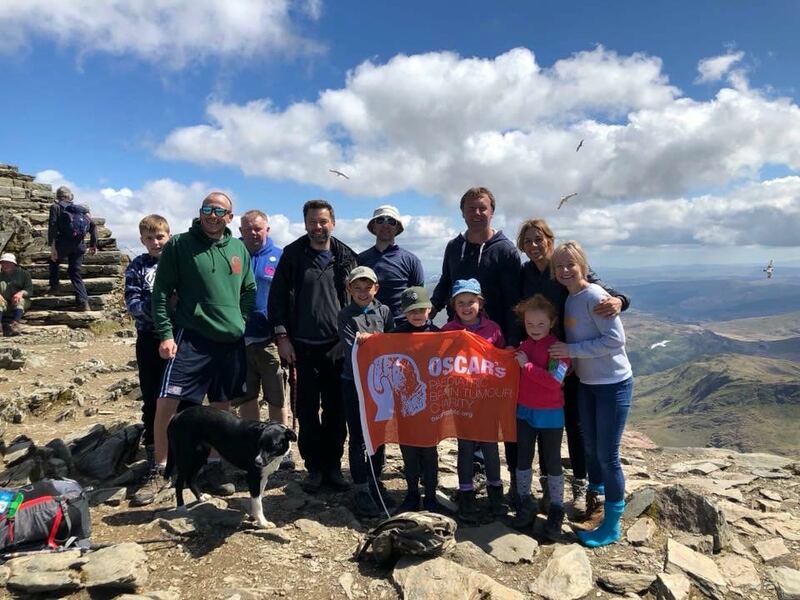 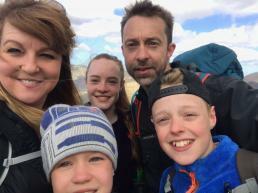 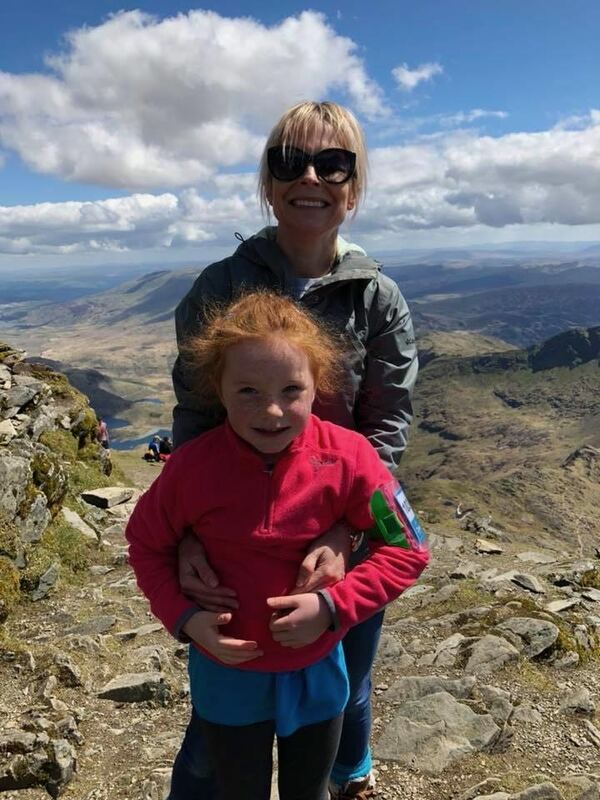 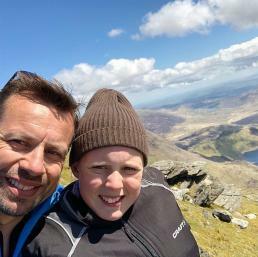 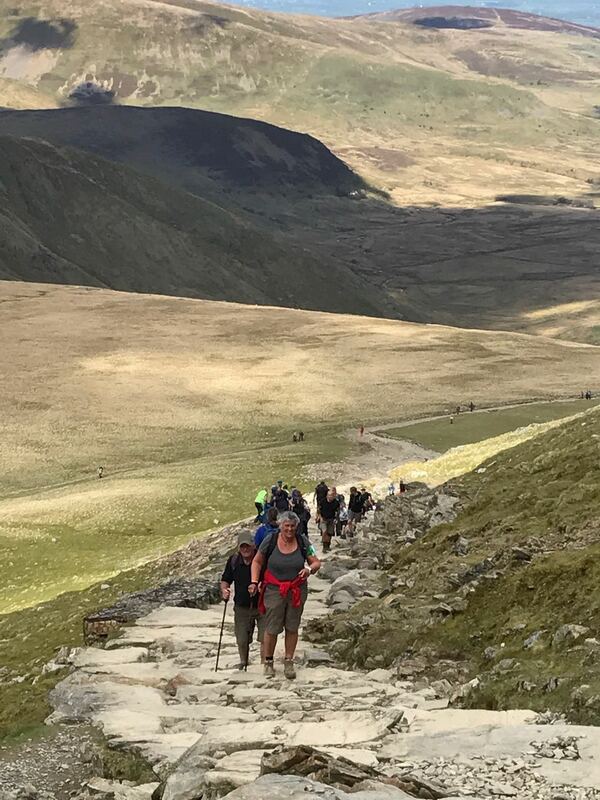 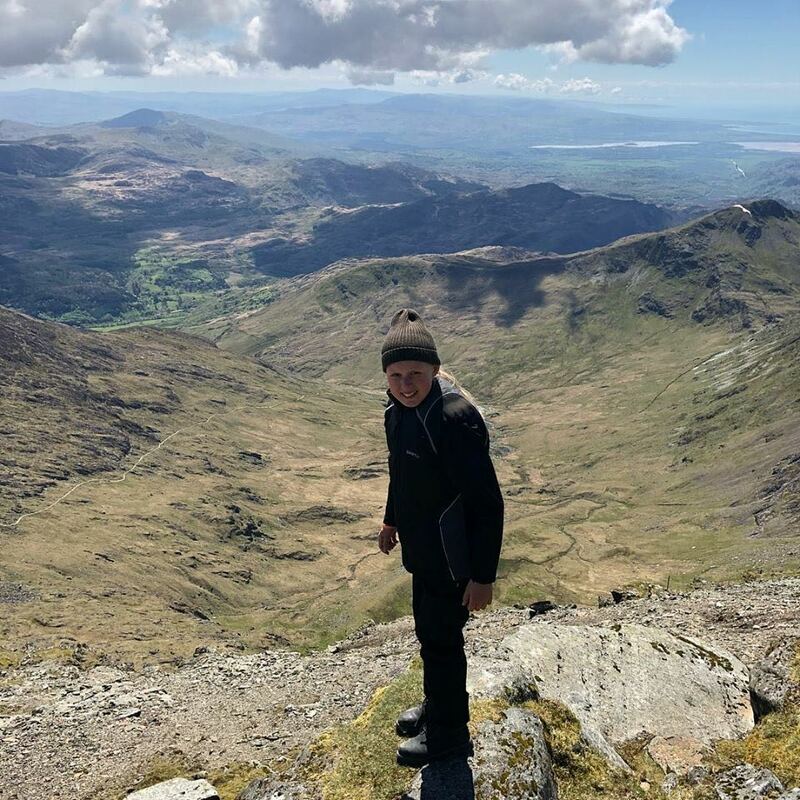 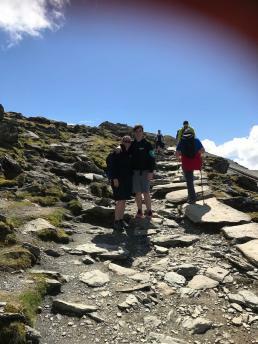 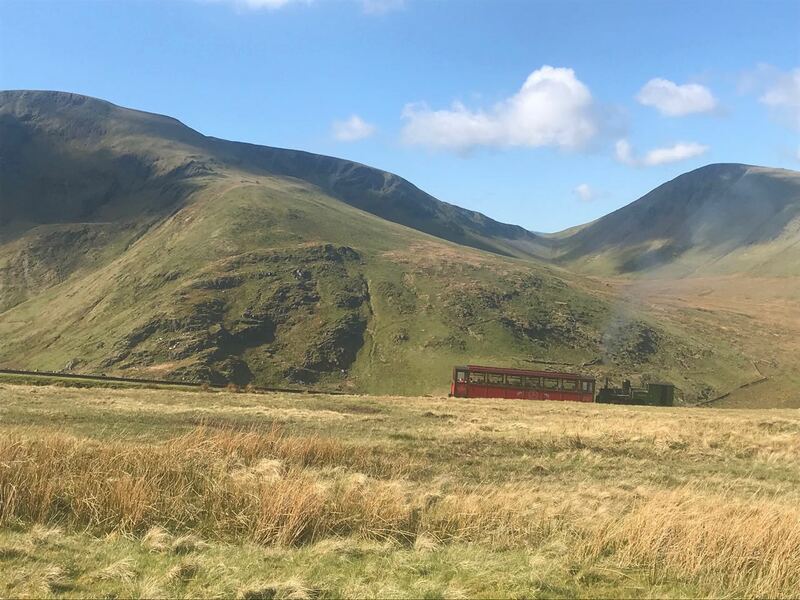 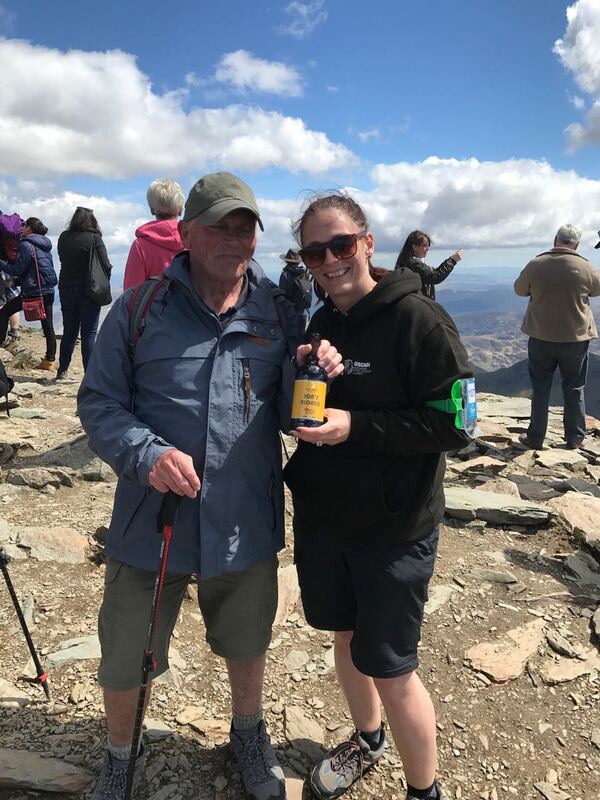 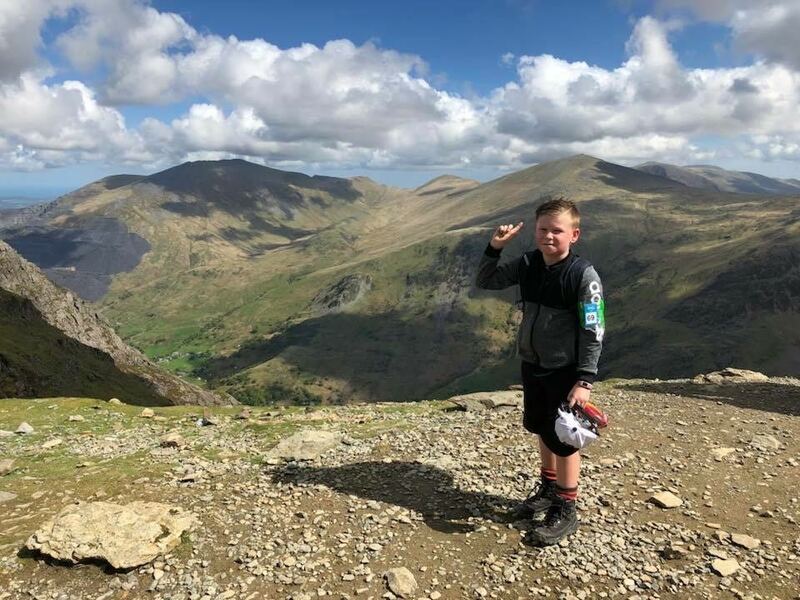 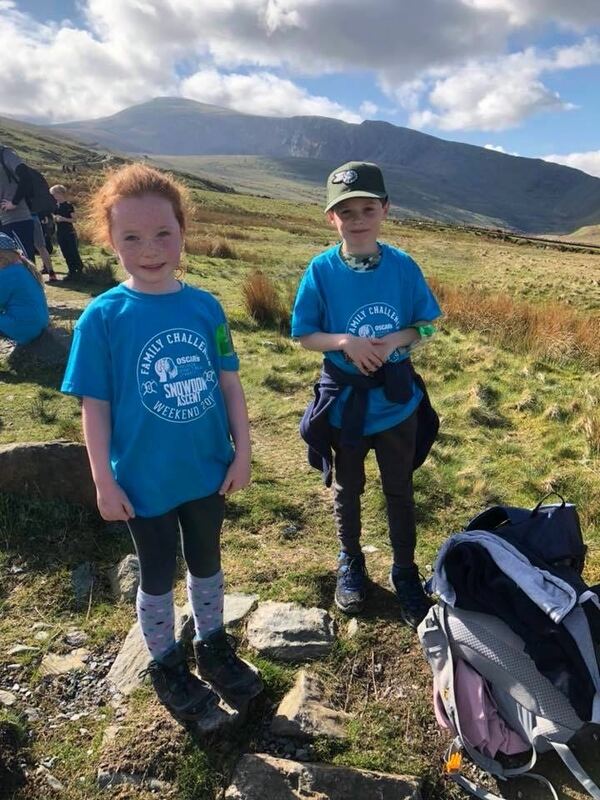 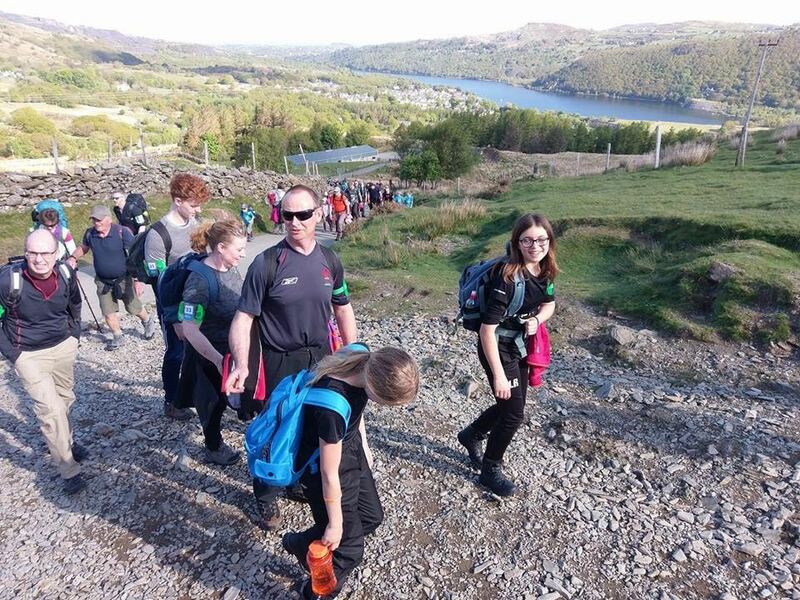 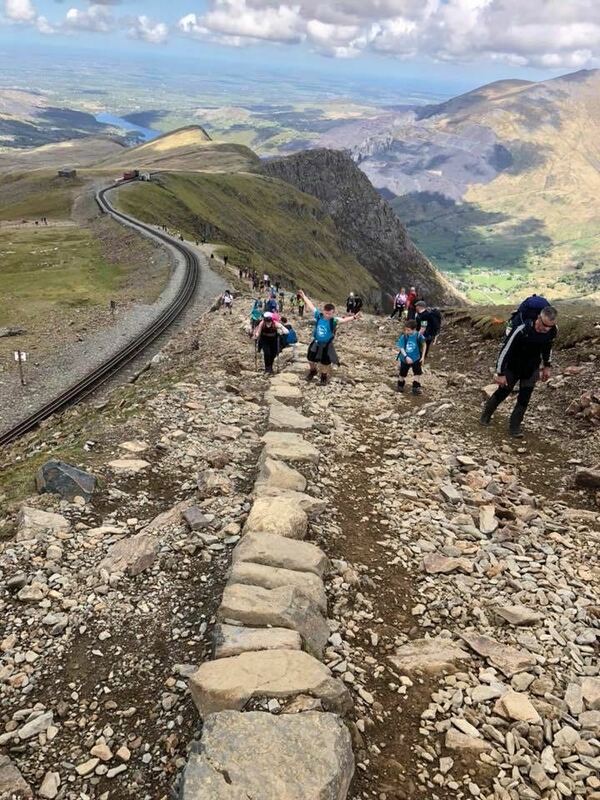 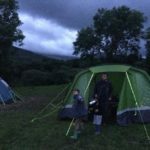 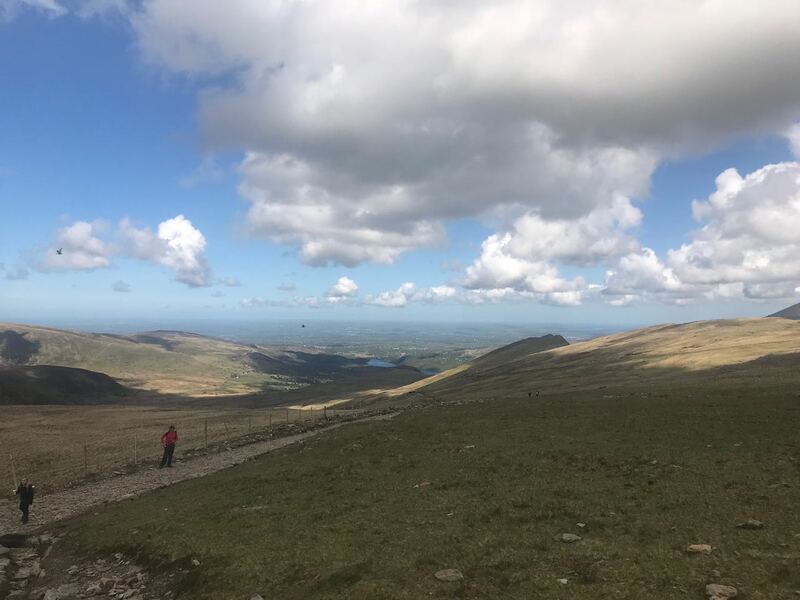 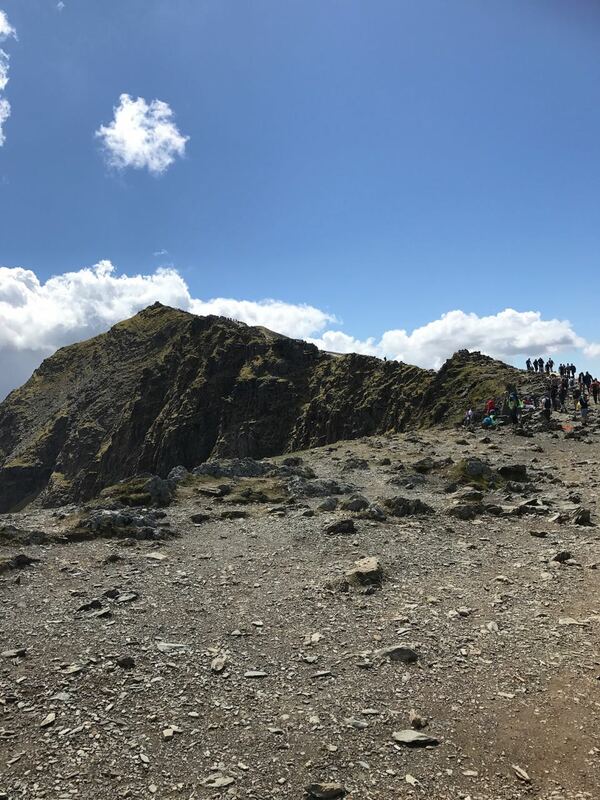 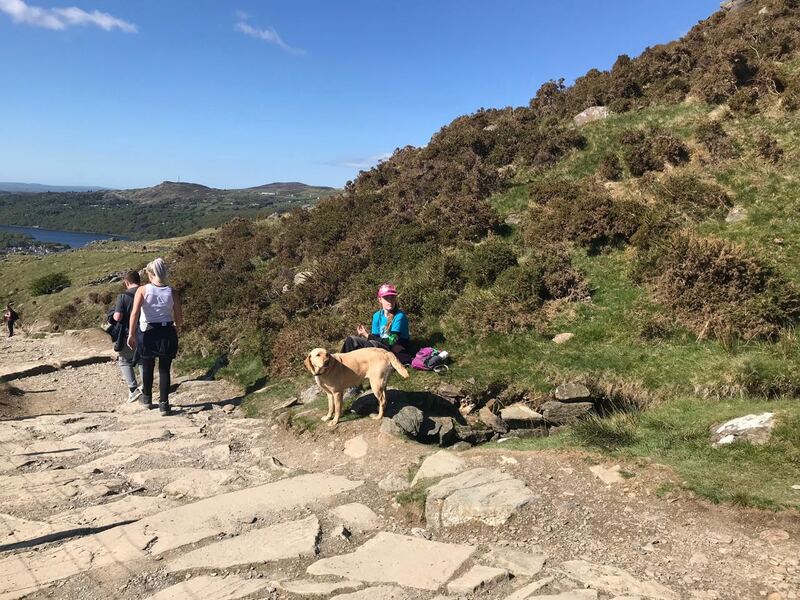 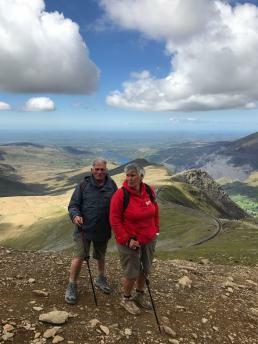 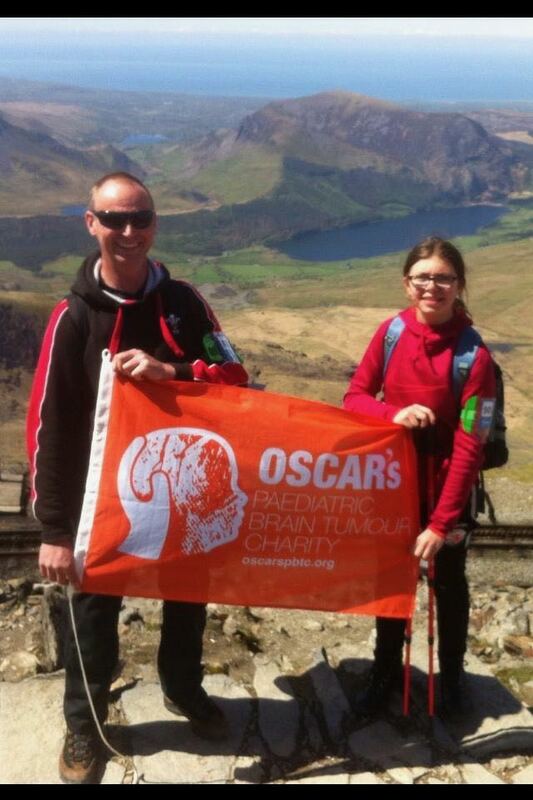 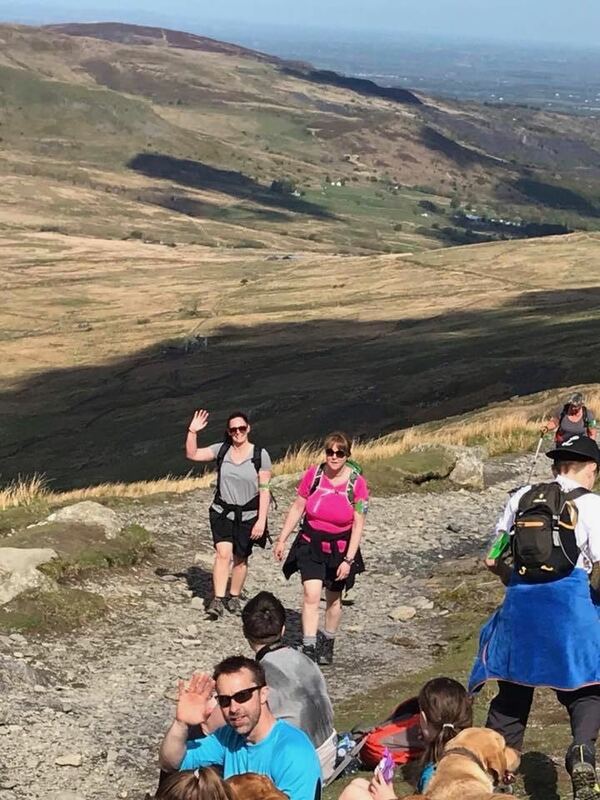 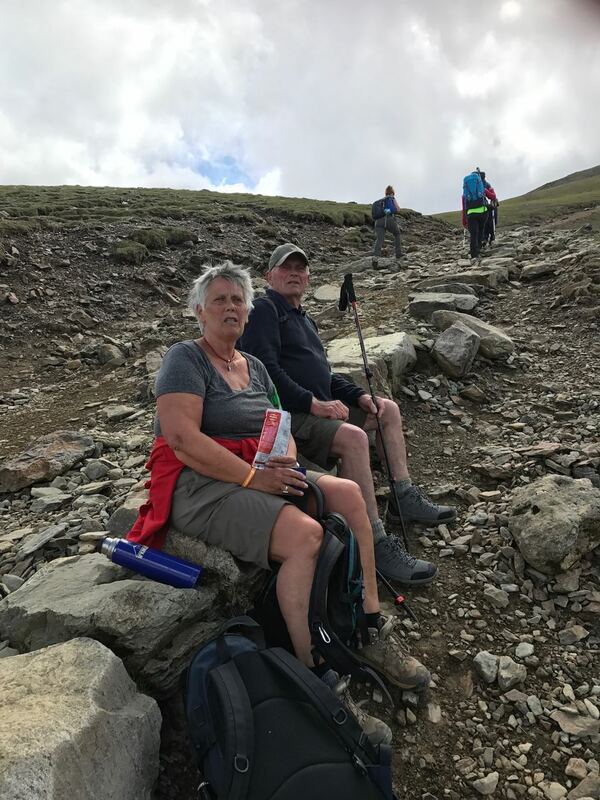 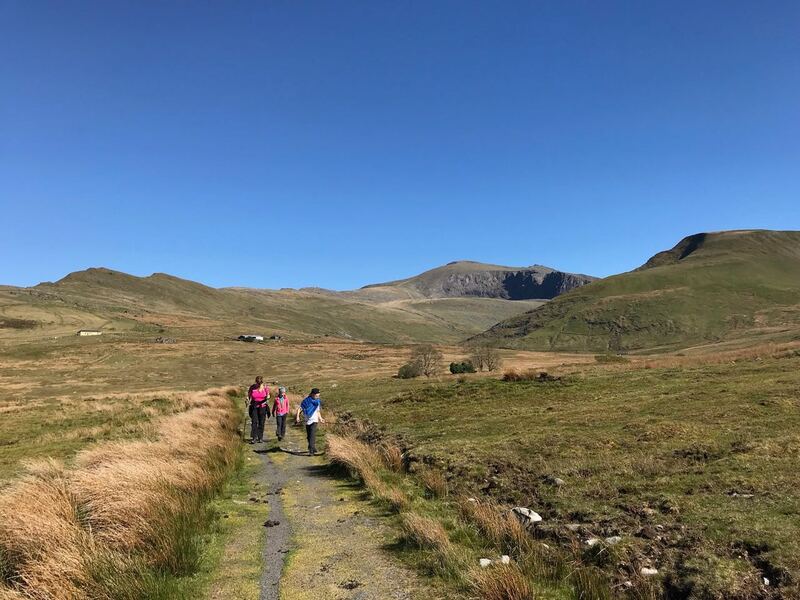 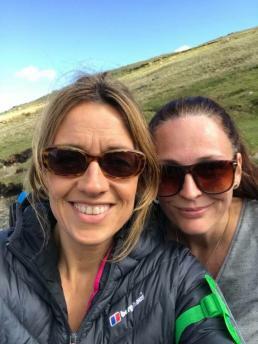 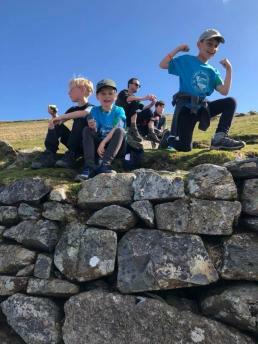 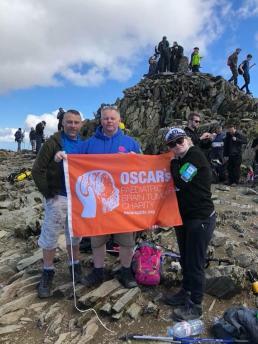 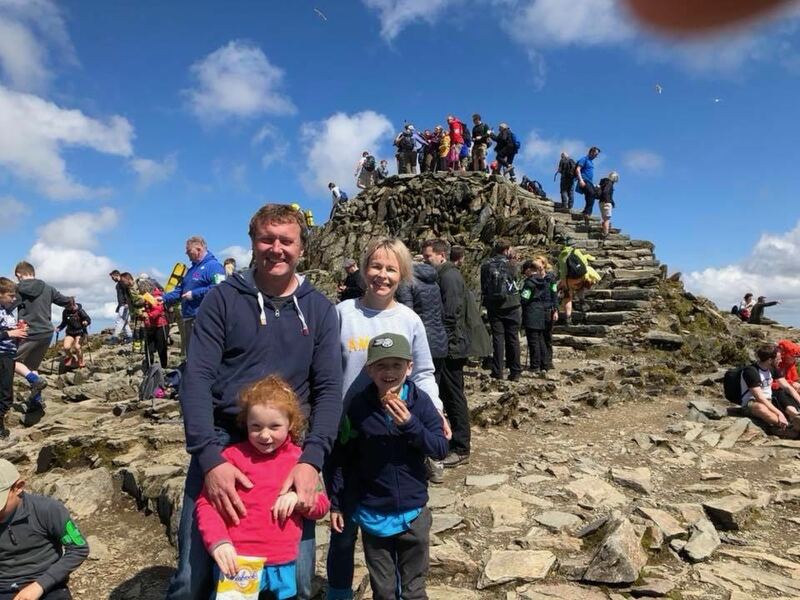 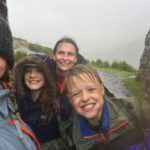 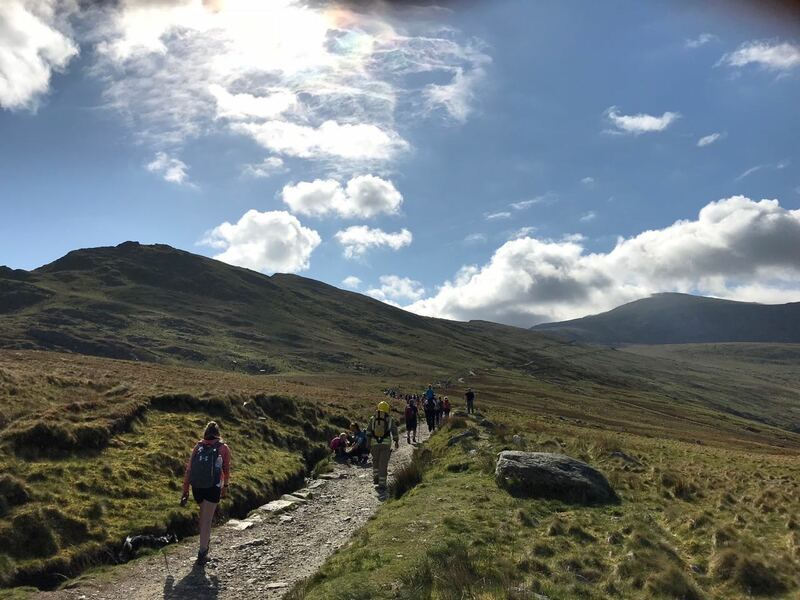 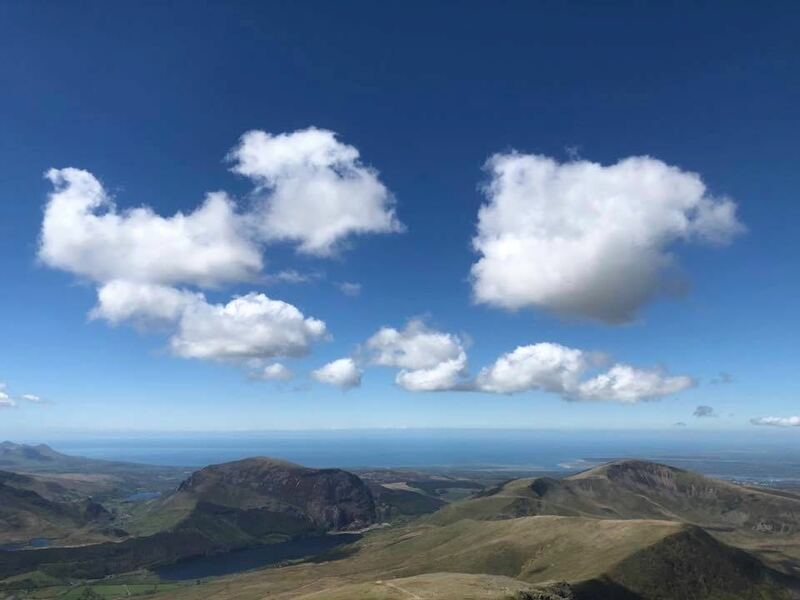 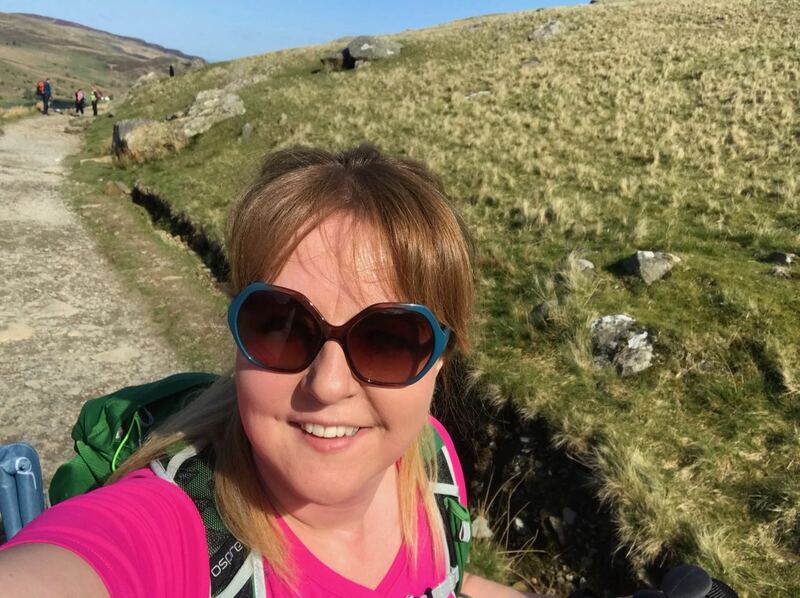 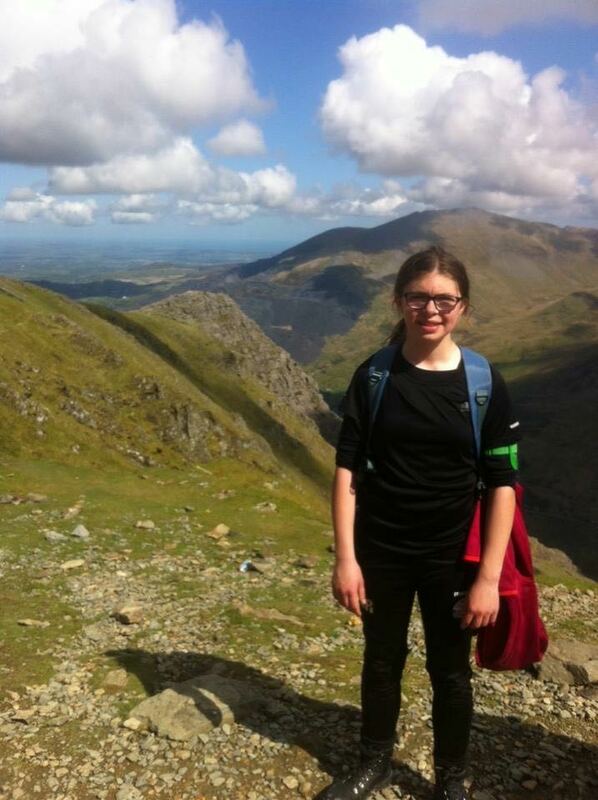 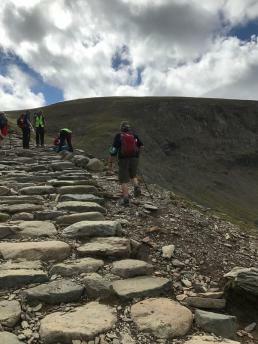 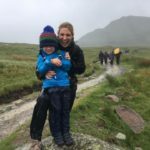 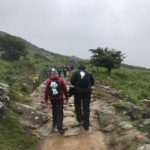 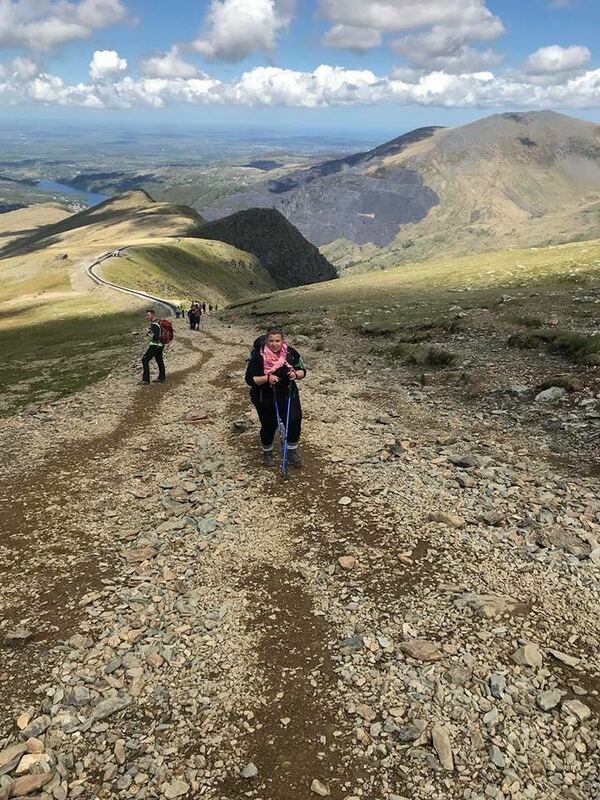 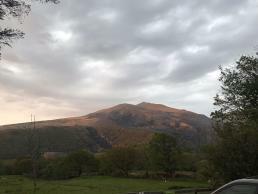 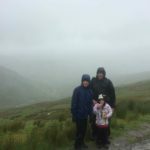 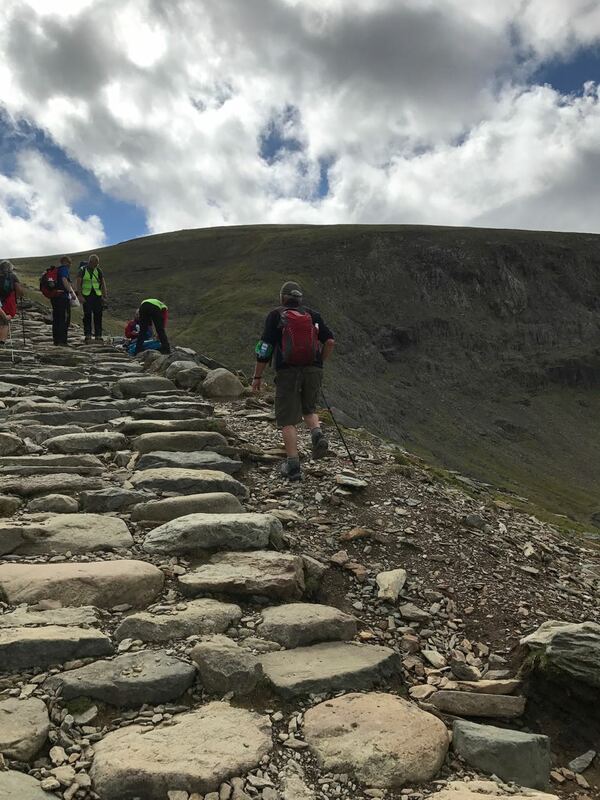 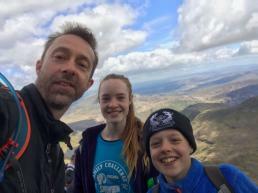 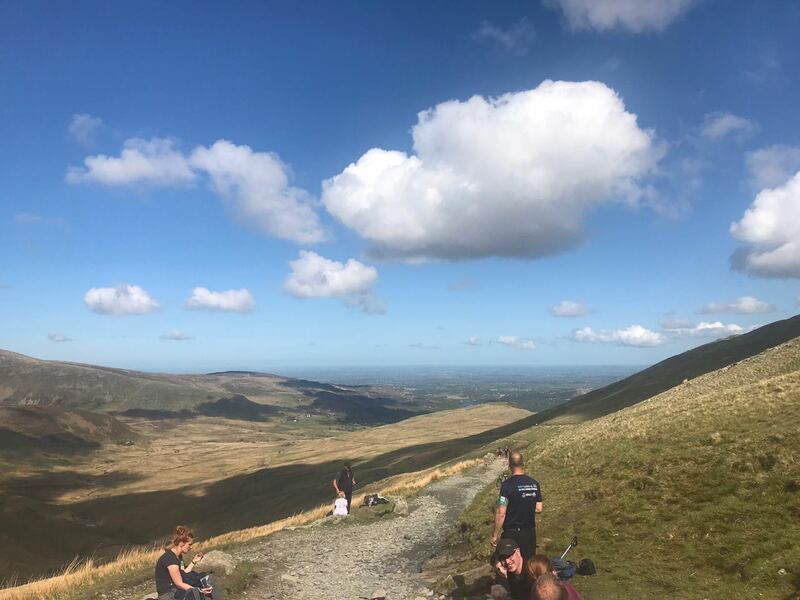 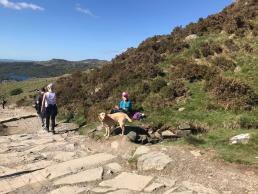 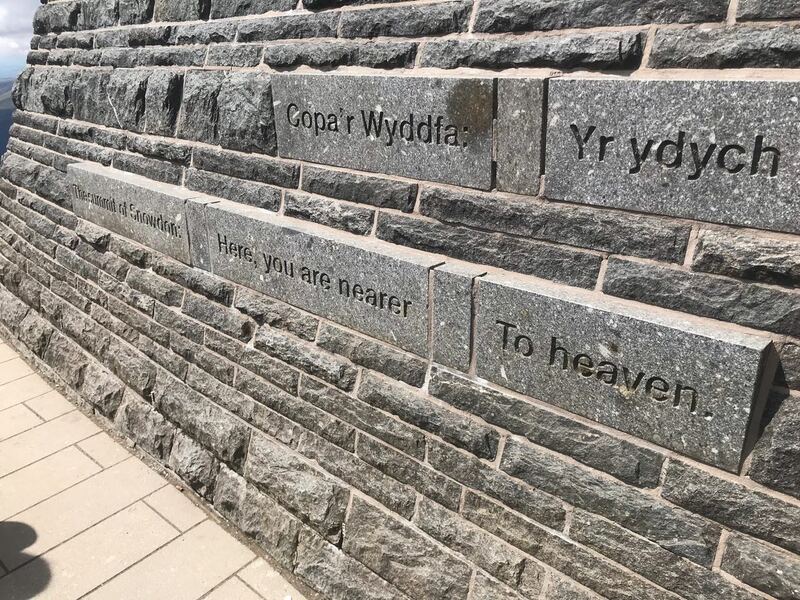 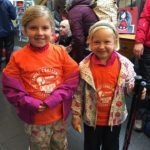 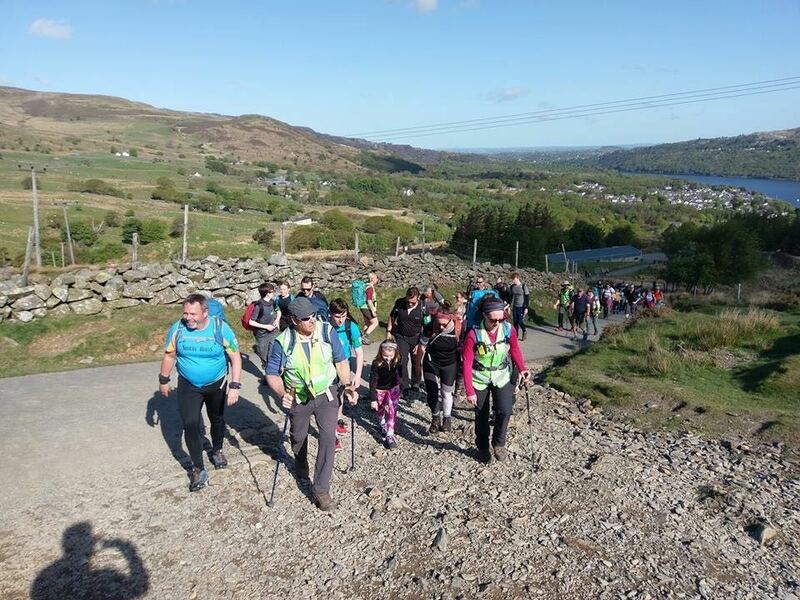 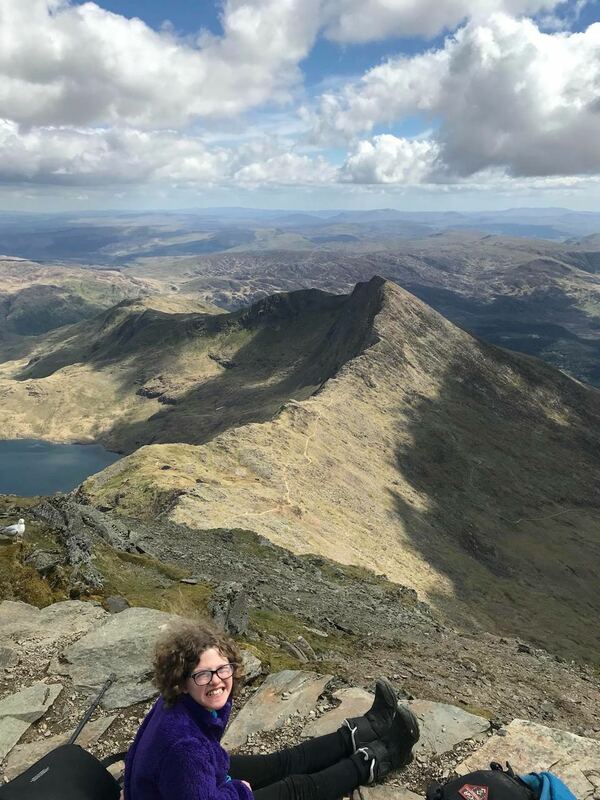 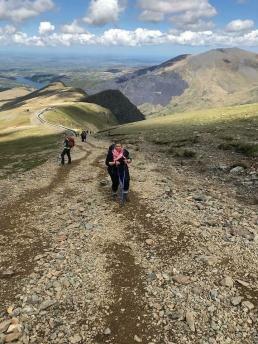 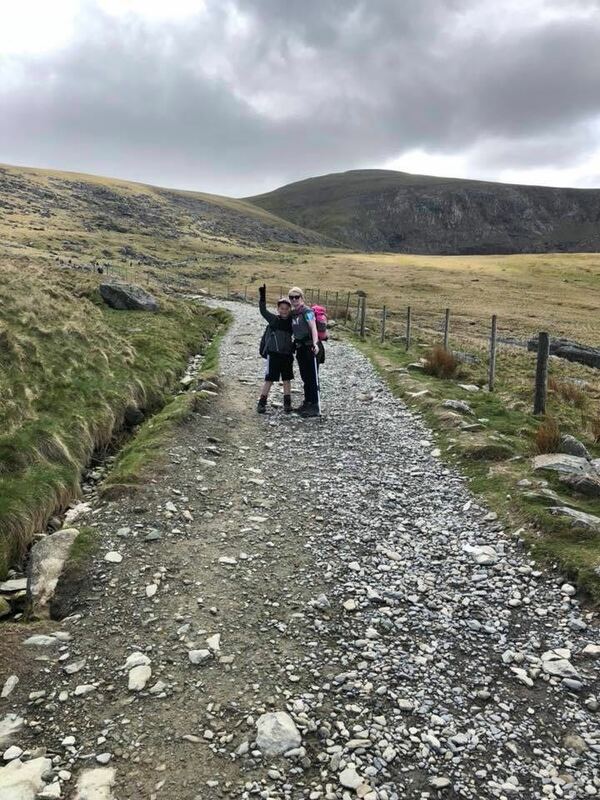 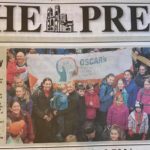 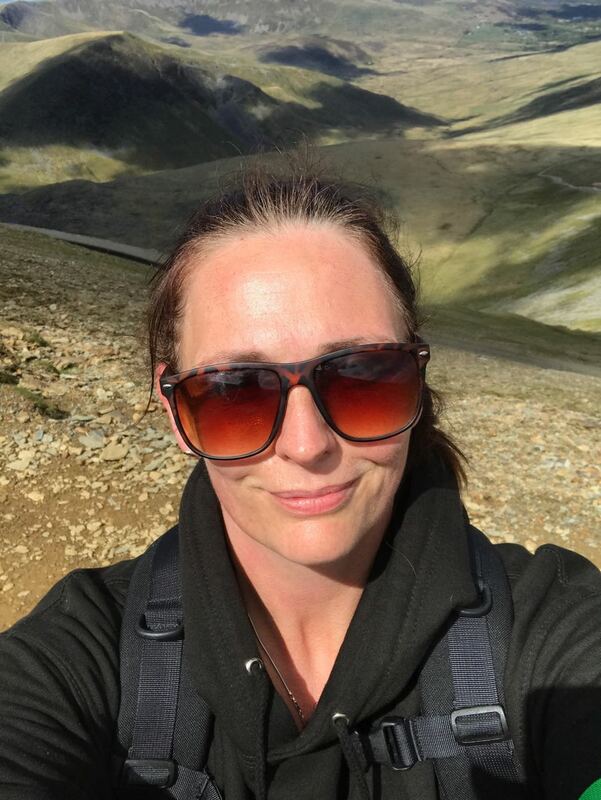 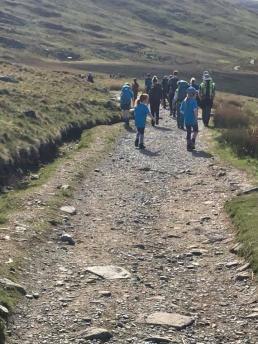 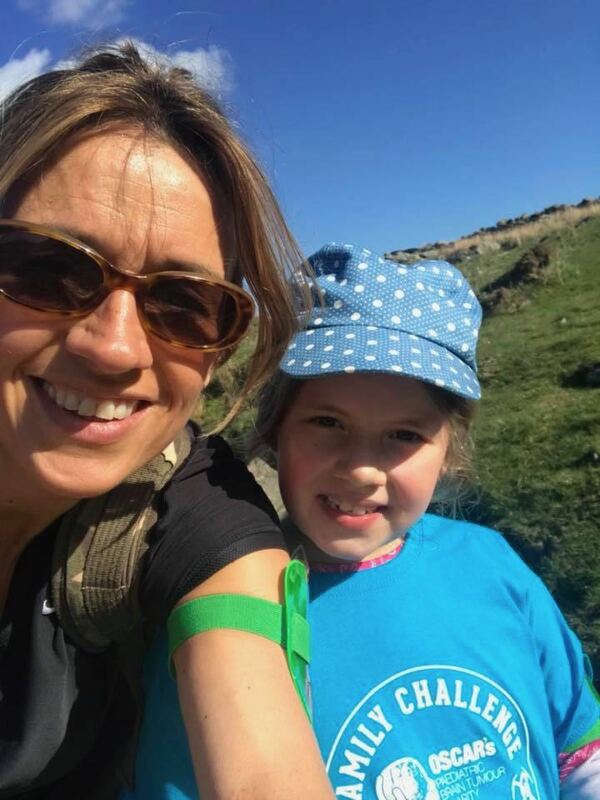 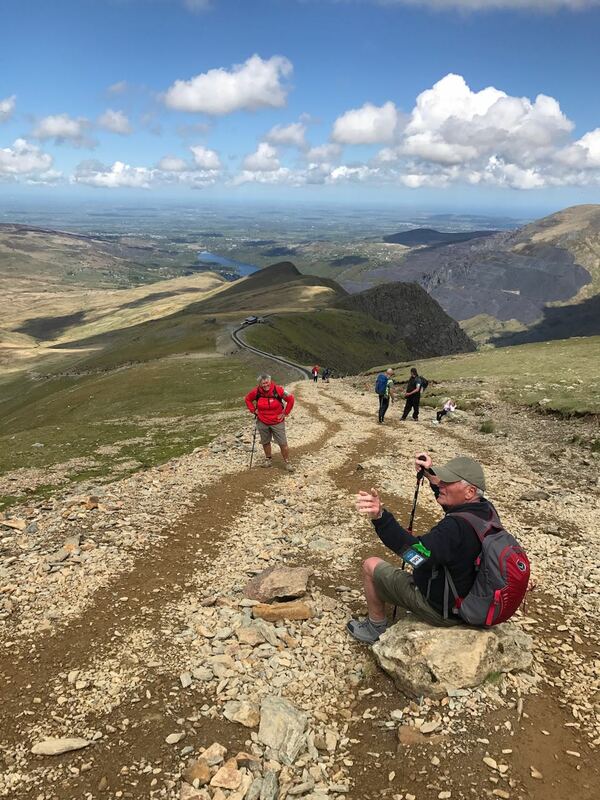 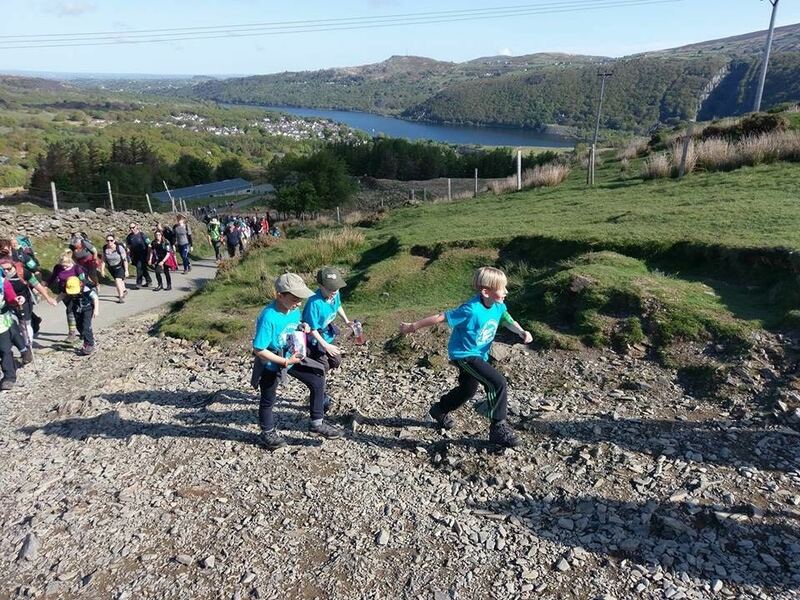 On June 9th 2017, 100 children, their families and friends set off from Llanberis to climb Snowdon - an 8 mile climb with 1000m of ascent via the Llanberis path to raise money for OSCAR's PBTC. This was the first Family Challenge Weekend that we have organised, and it was sold out in just over a week. It was a resounding success, with Bear Grylls, Simon Mayo and other media getting behind the event too. 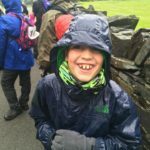 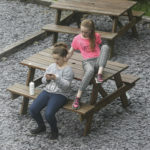 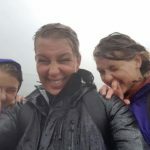 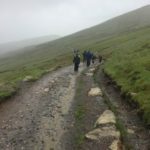 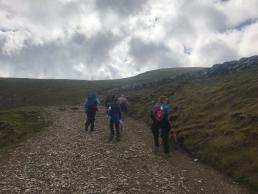 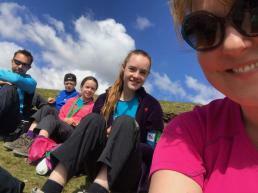 Even if the weather was probably the worst that the mountain could have thrown at us in summer, the children were amazing. 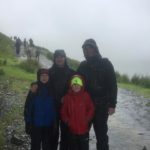 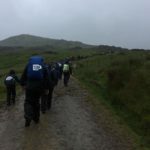 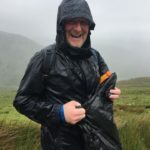 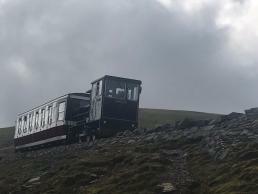 On the morning we left, the weather forecast was for 80mph winds on the summit of Snowdon with driving rain and temperatures around 10 degrees C.
Working with a local company, Climb Snowdon who provided professional mountain guides, the event was always incredibly safe and well organised. Unfortunately due to safety concerns we were not able to summit, but the children and their families were able to get a high as was considered safe. 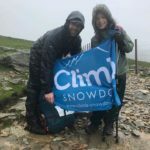 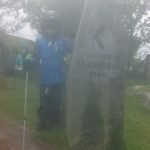 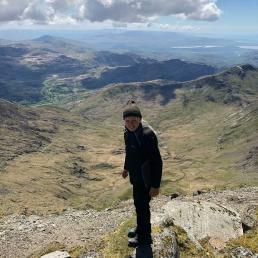 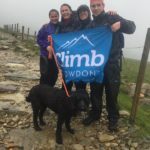 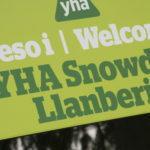 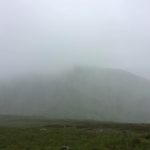 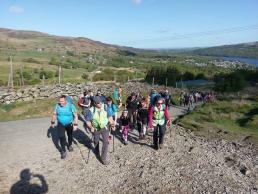 Even the Snowdon rangers and an Everest summiteer agreed that they would go no further either. 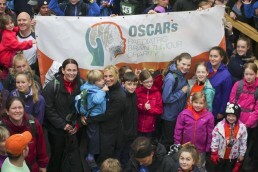 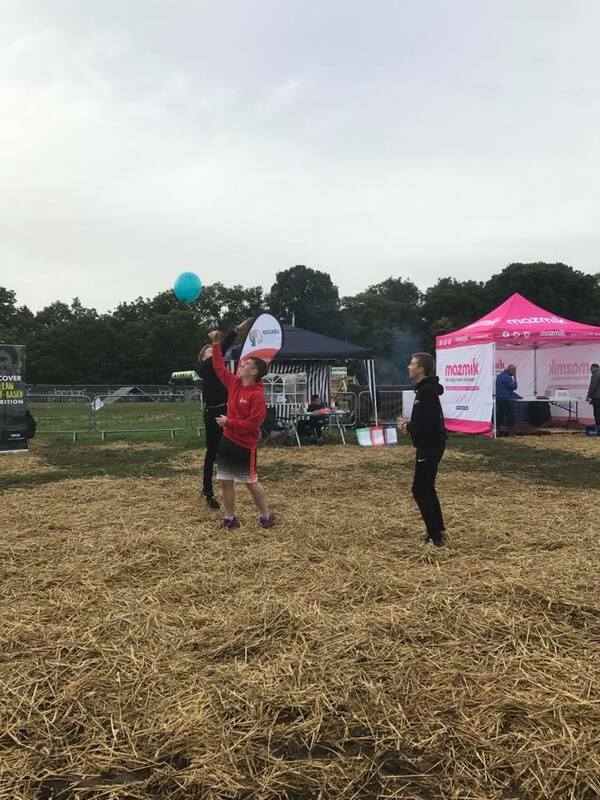 We were so proud of all the children who showed amazing resilience in horrendous weather, and incredibly raised over £20k towards funding research into brain tumours in children. 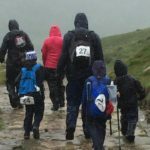 The Major's Northern event on 18 March 2017 will once again be held in the stately grounds of Bramham Park, near Leeds, and promises much of the same as last year - but worse. We run across muddy bogs, through cold-water lakes, wild terrain and amazing obstacle zones. Last year we had the largest number of runners of any Major Series event ever running for the charity. We had a blast navigating ‘concept zones’ in awesome military themes, where we were bombarded with smoke, explosions, unexpected smells, sounds and music. 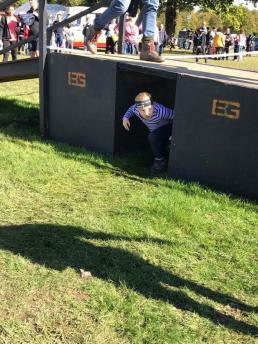 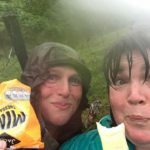 More info on the obstacles here https://www.britmilfit.com/major-series/events/north/ but suffice to say you’ll get very wet, very muddy and have a lot of fun! 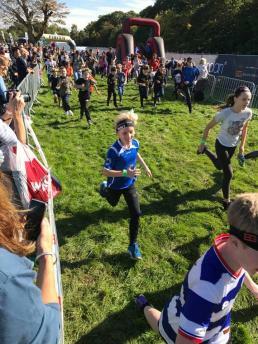 How you tackle the course is entirely up to you – race your friends to see who can finish first, take your time and enjoy the view, or do it with a group of friends at your own pace. 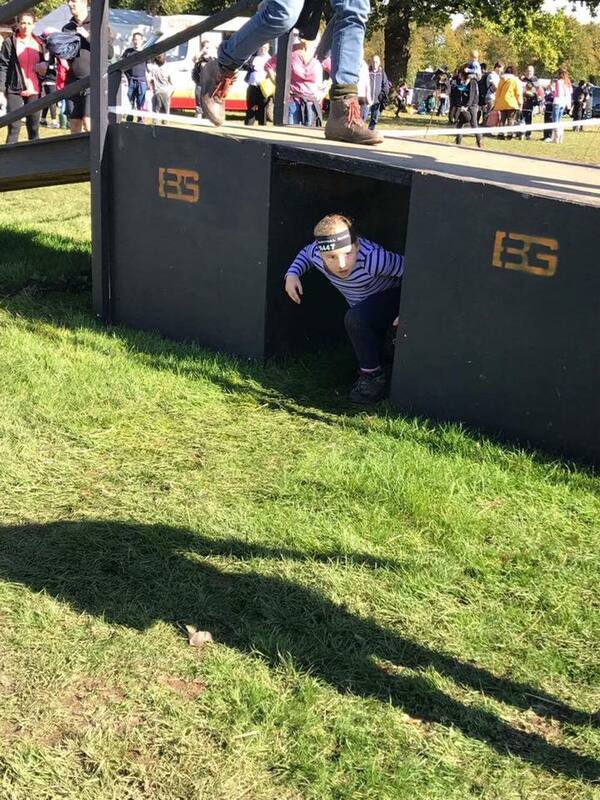 It’ll be lots of fun however you approach it. 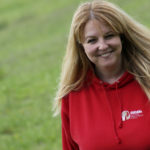 Sarah presents Sky News Tonight alongside Adam Boulton and previously held the role of Royal Correspondent, interviewing six senior members of the British royal family including Prince Charles, Prince William and Prince Harry, and three Prime Ministers (David Cameron, Gordon Brown and Tony Blair). 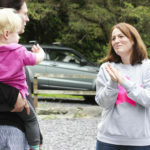 Sarah also covered the announcement of Prince William and Kate Middleton’s engagement and their subsequent wedding, along with the Queen’s Diamond Jubilee. 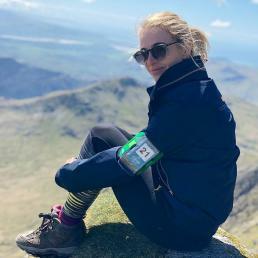 She interviewed Prince Andrew at 50 and, exclusively, his daughter Beatrice on her father's landmark birthday. Sarah’s role saw her follow Prince William on his first official trip to New Zealand and Australia, interview Prince Charles during his and Camilla's tour of South America, and travel to New York as Prince Harry made his first visit to the site of the World Trade Centre. 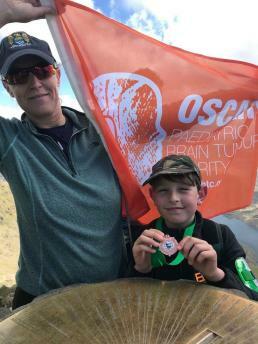 Sarah says, "Reading Oscar's story for the first time, I was moved to tears and inspired by his bravery and determination to help others in the midst of his own pain and suffering. 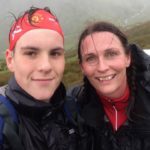 When I met his mum, Marie, I saw instantly where that determination and compassion came from. 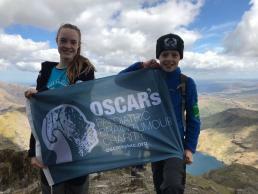 The charity has already achieved so much in a short space of time but there is lots more to do and I am proud and excited to be involved with the charity as it looks to fund cutting edge research to ensure that children in the future don't have to suffer like Oscar. " York's Innersense Aesthetics are holding a fundraising event on Thursday 3rd of March with 10% of all sales being donated to OSCAR's paediatric Brain Tumour Charity. 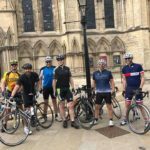 York bands the Alleyways, Cry baby and 4 Pint Milk will be playing at the Upstage Centre on the 4th March, with all proceeds being donated to OSCAR's Paediatric Brain Tumour Charity. 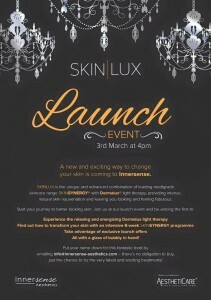 Entry is £3 and doors open at 7pm. 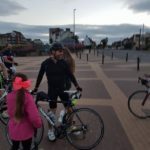 Everyone, including children, are welcome.